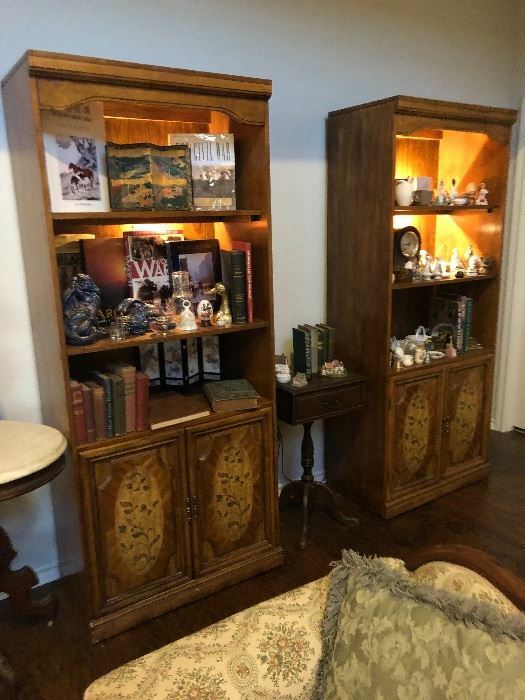 This is a big estate sale is in a nice home that was built by this world traveling couple who had this home built 15 years ago when the husband retired from being a president of a global company in the petro-chemical industry. 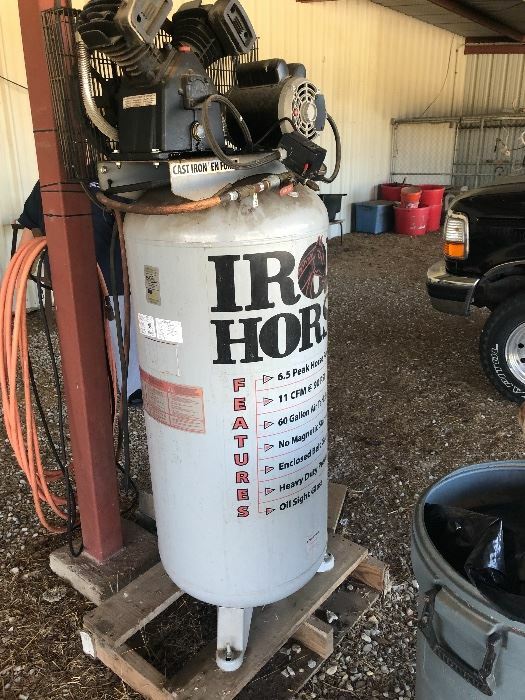 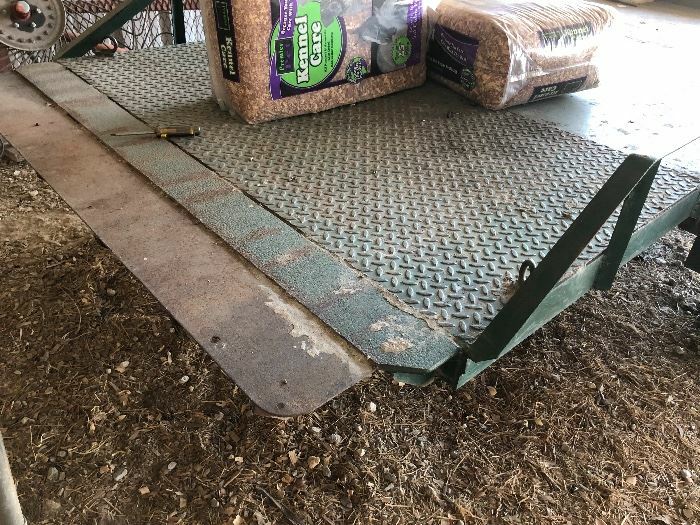 This sale includes a contents of the home and the big metal barn. 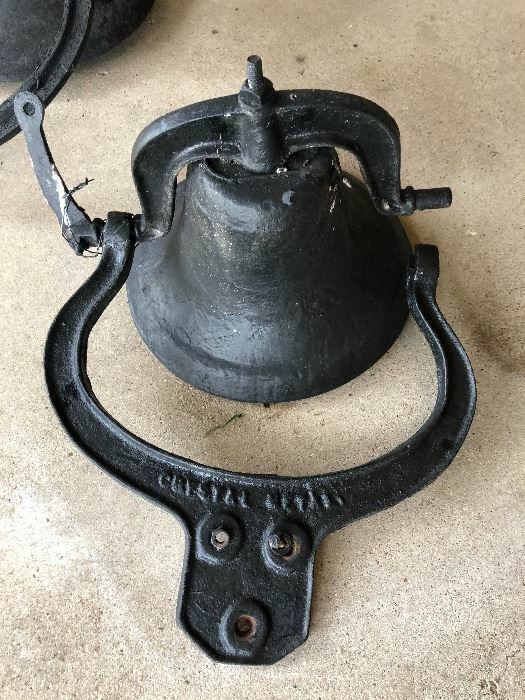 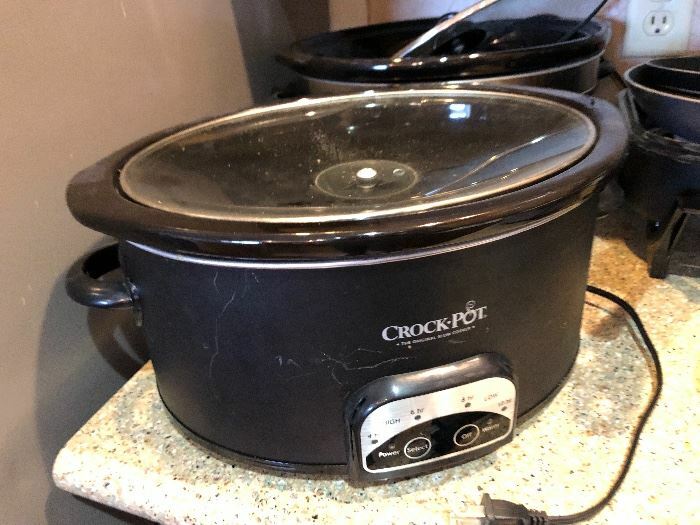 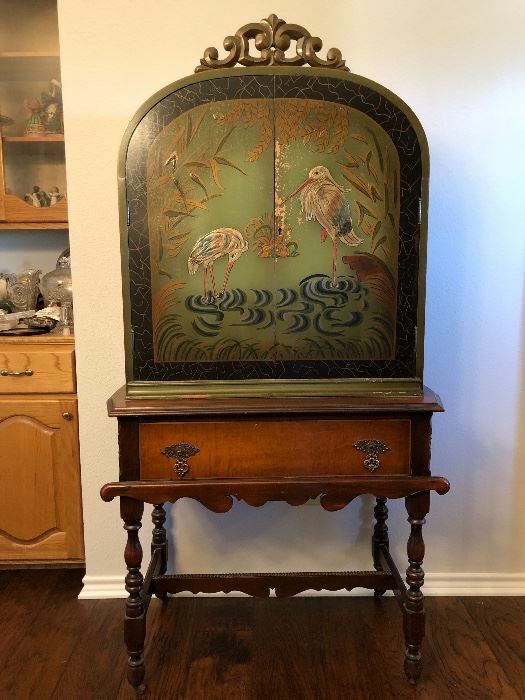 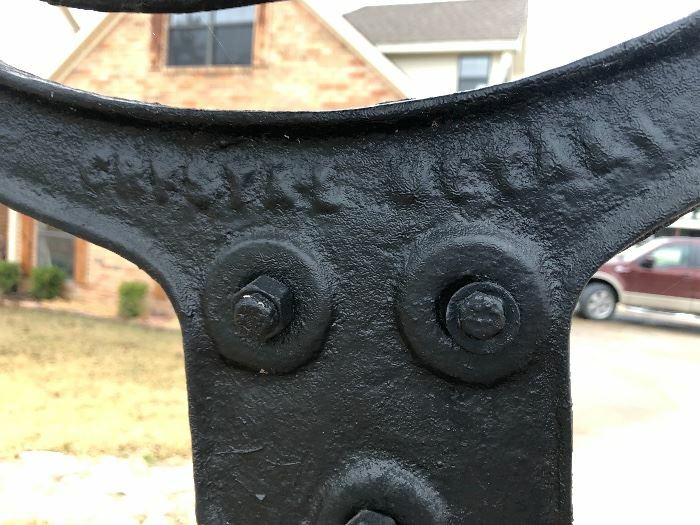 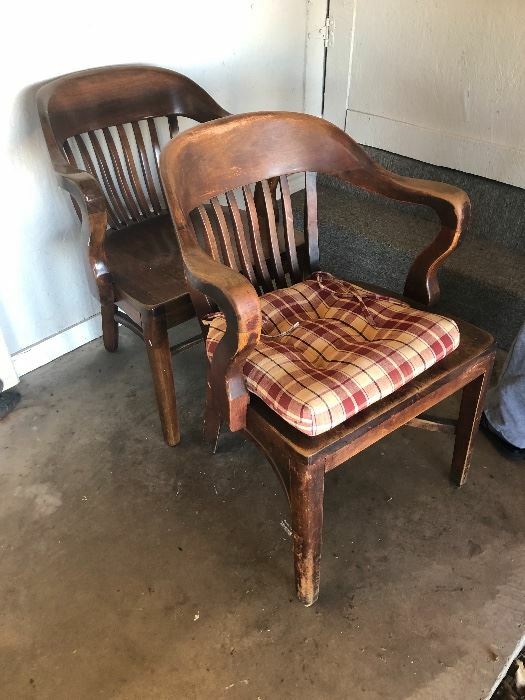 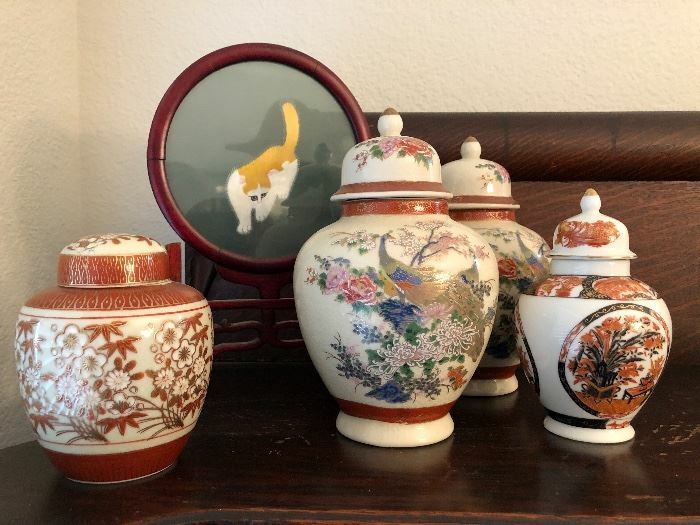 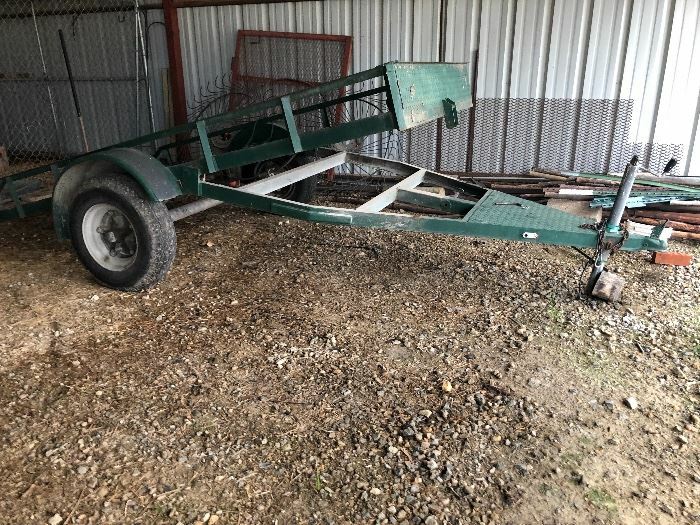 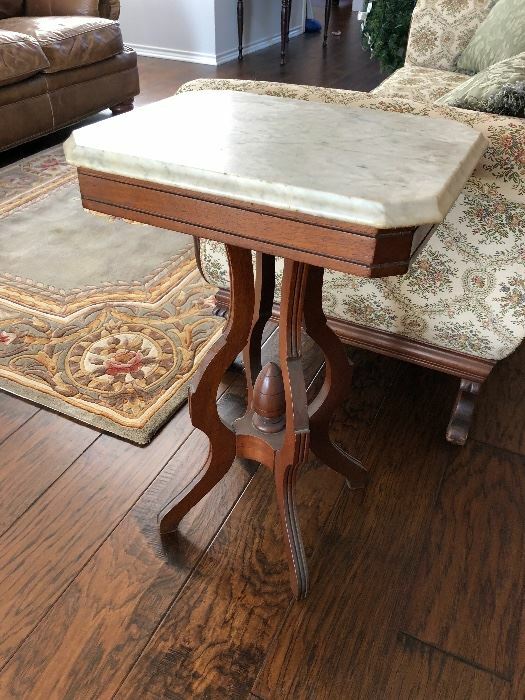 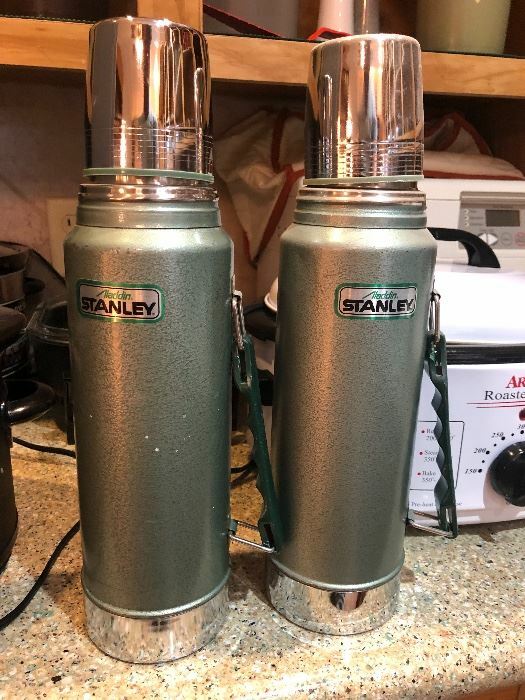 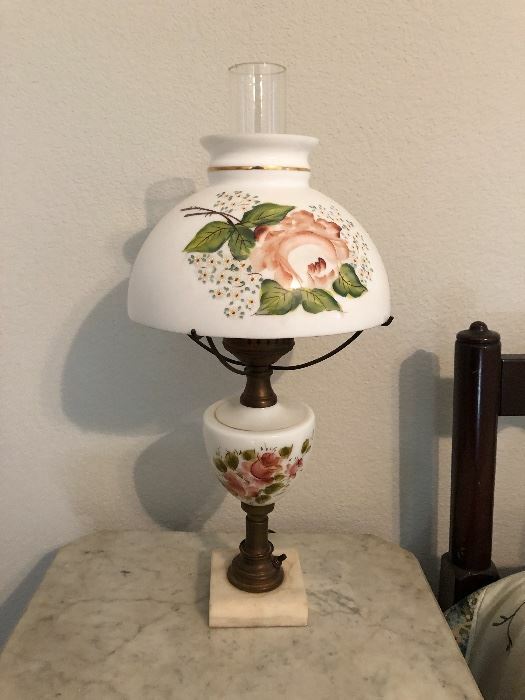 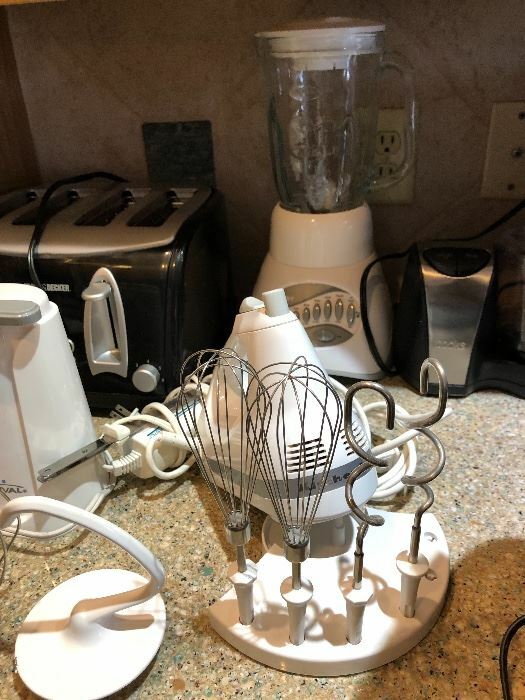 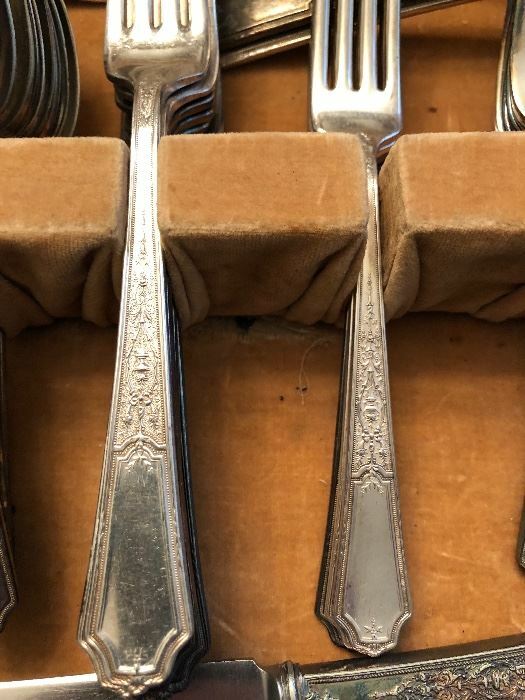 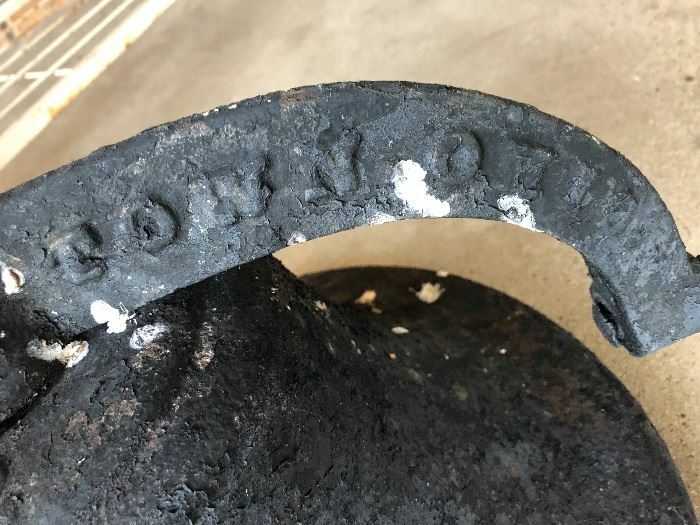 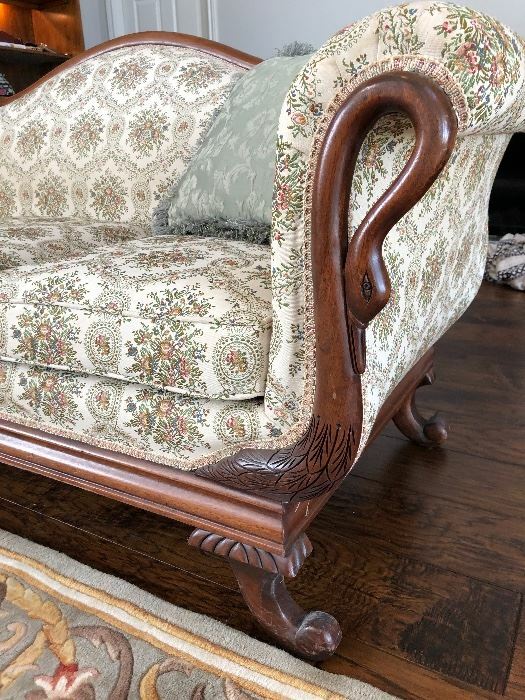 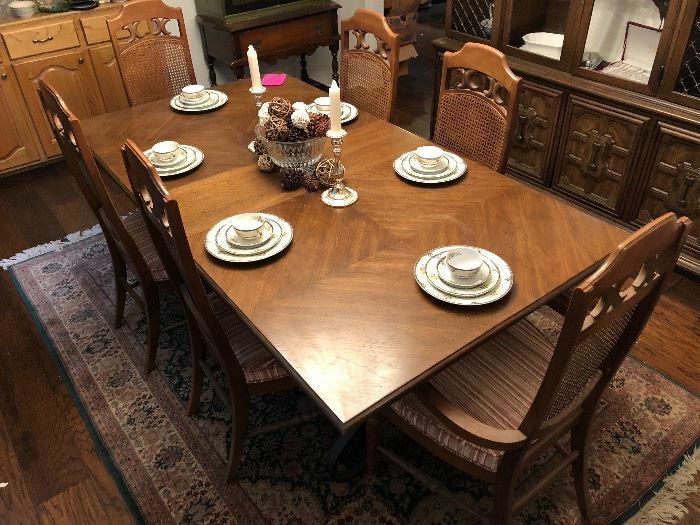 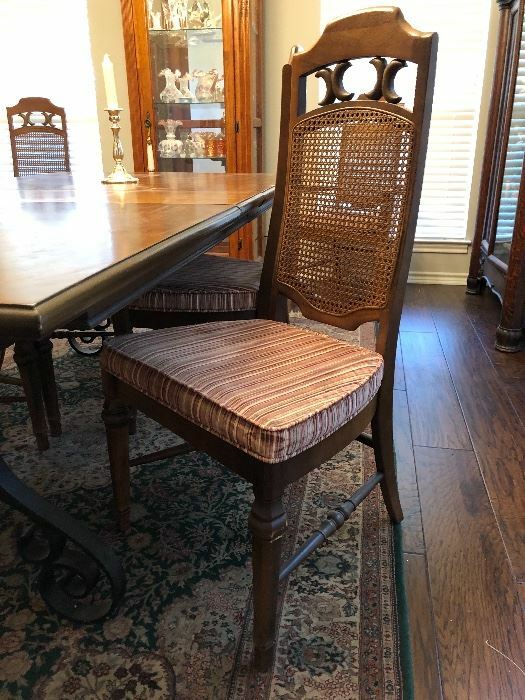 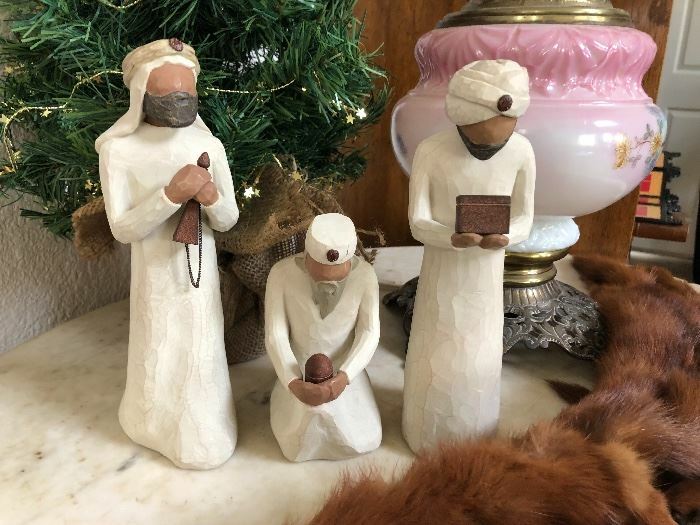 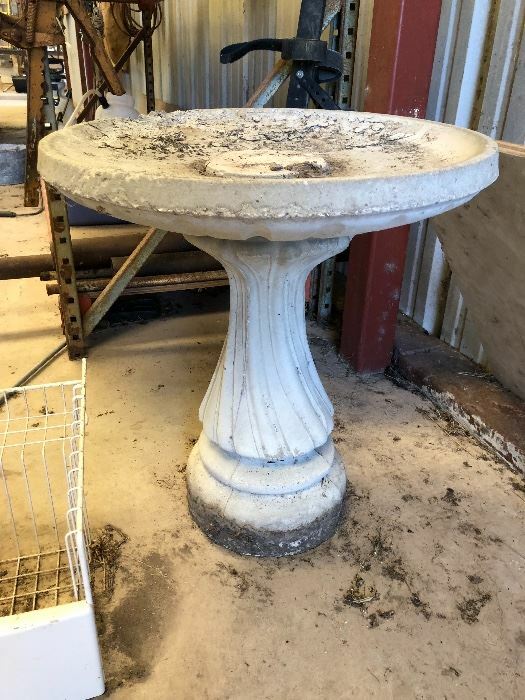 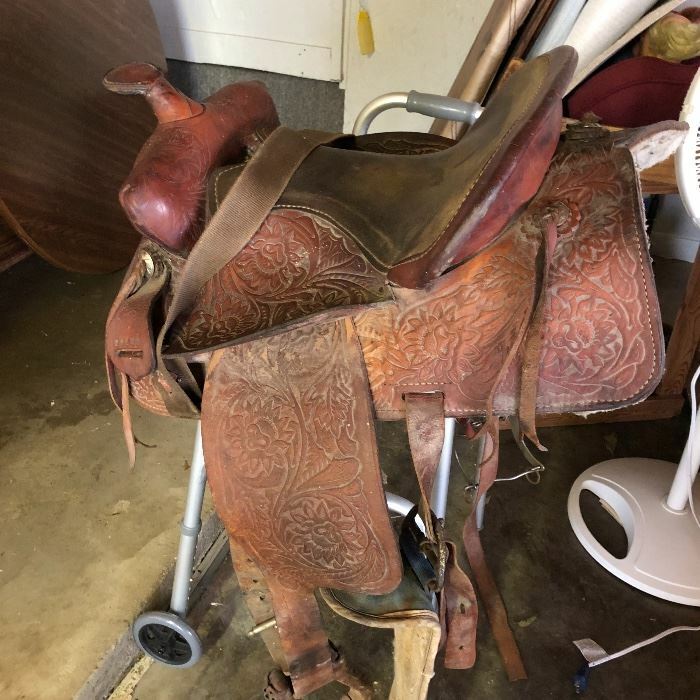 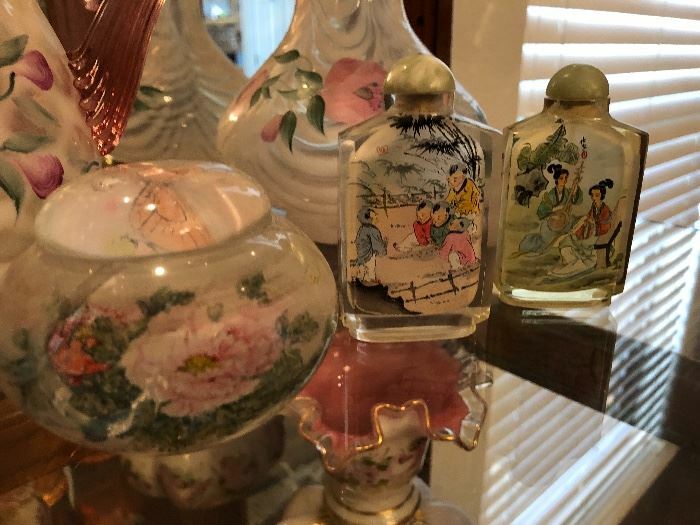 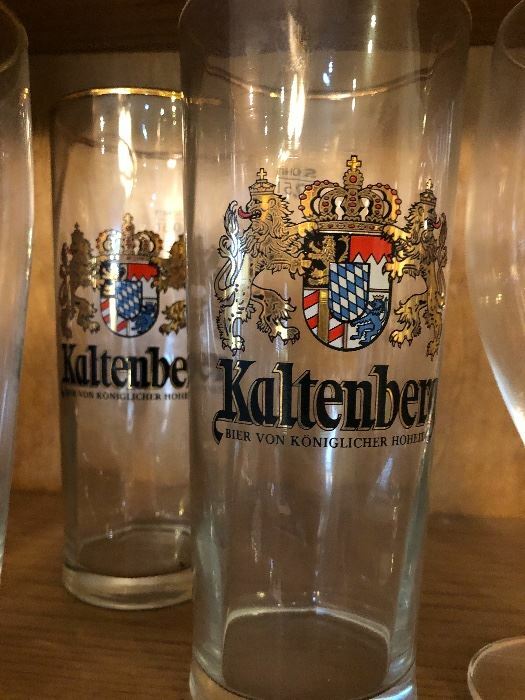 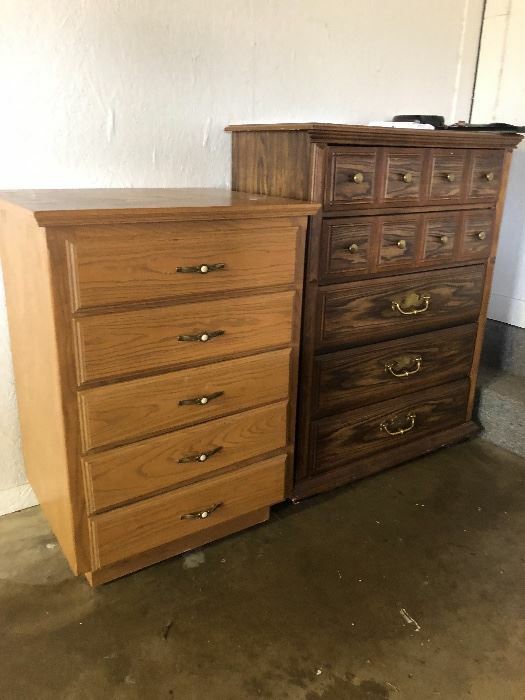 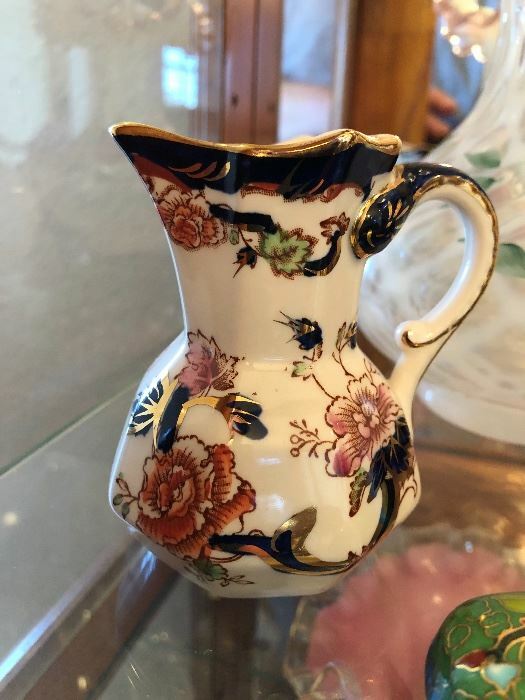 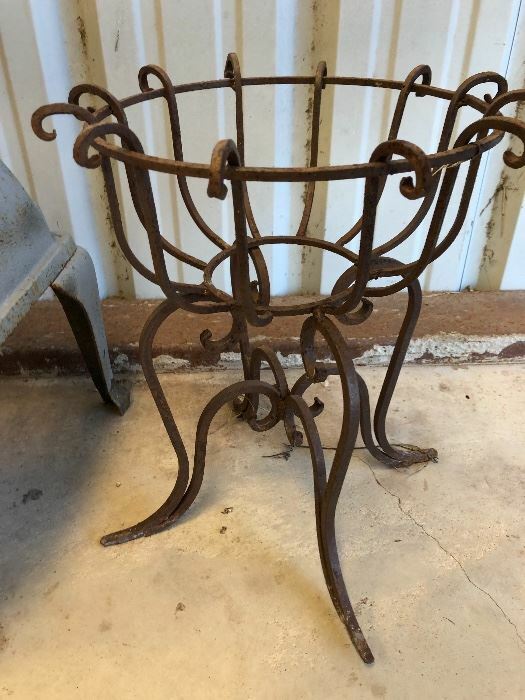 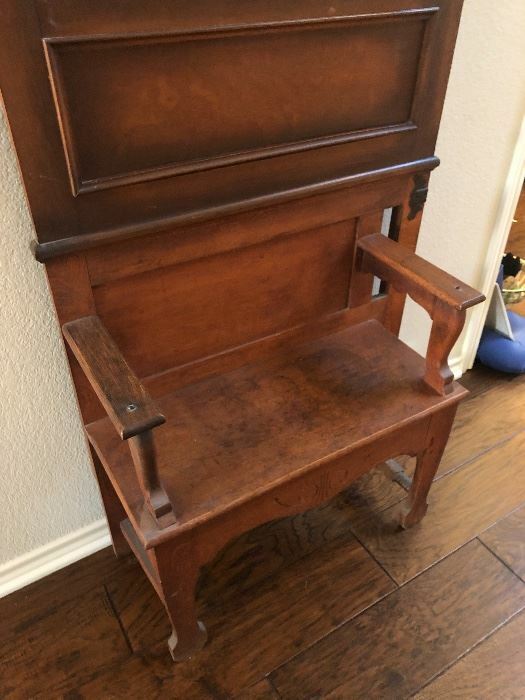 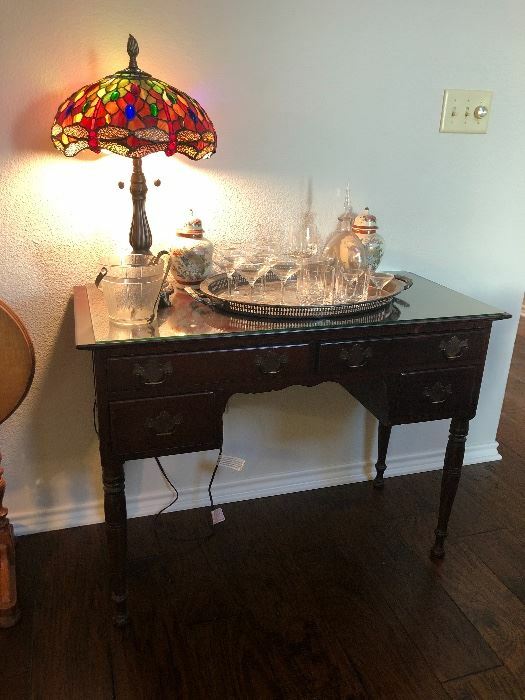 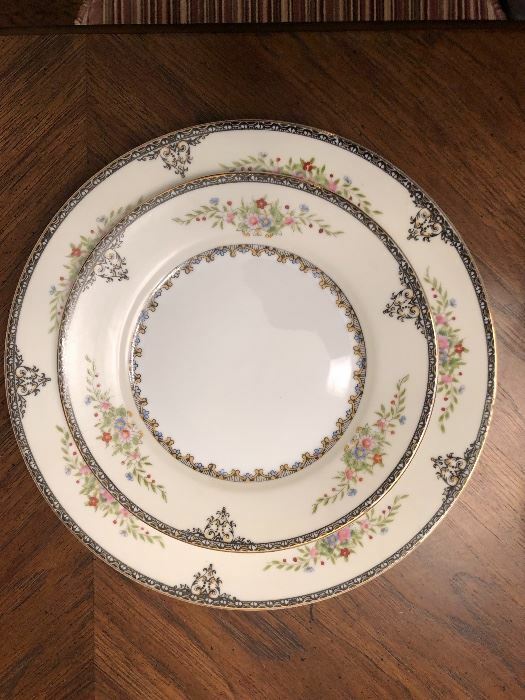 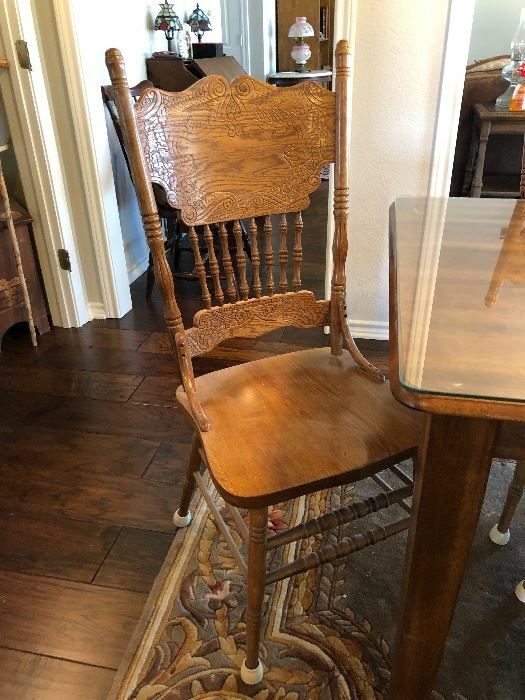 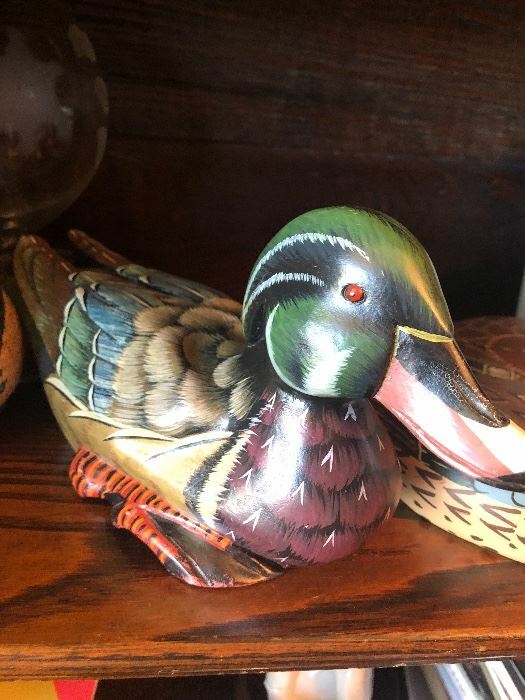 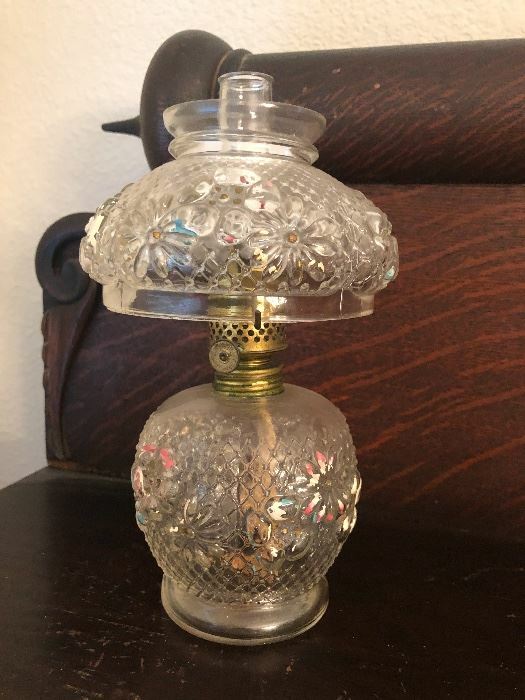 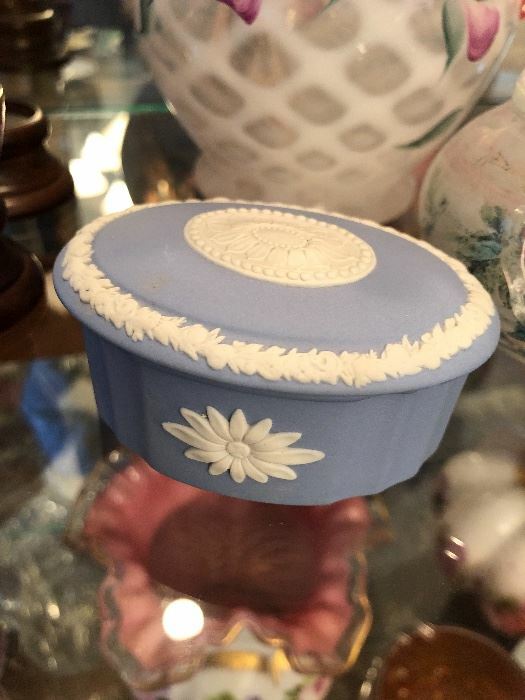 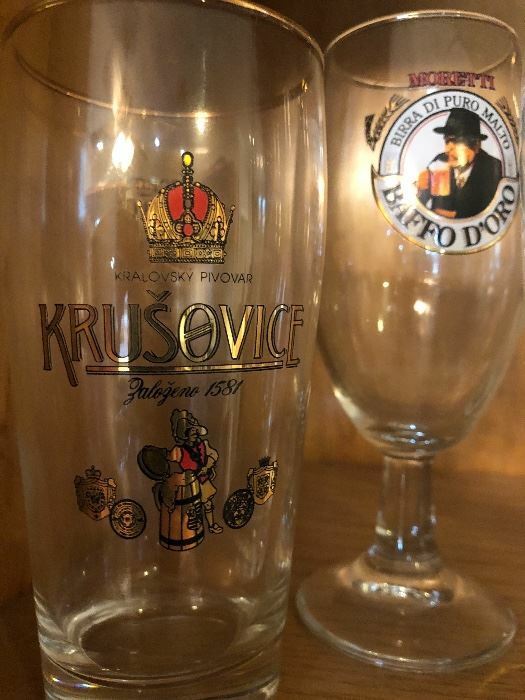 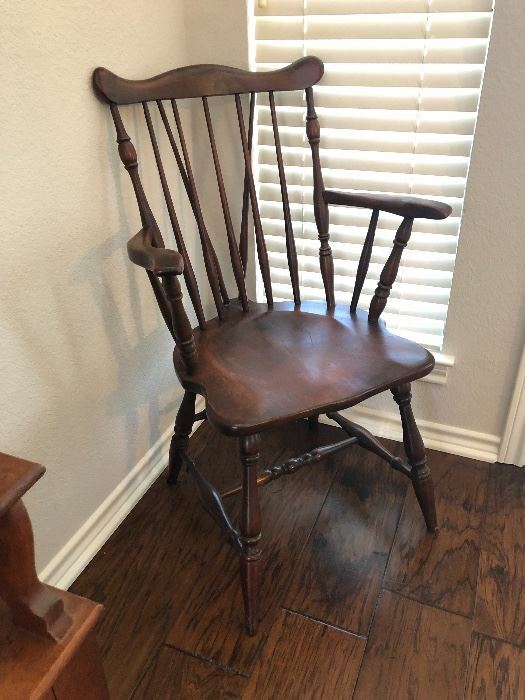 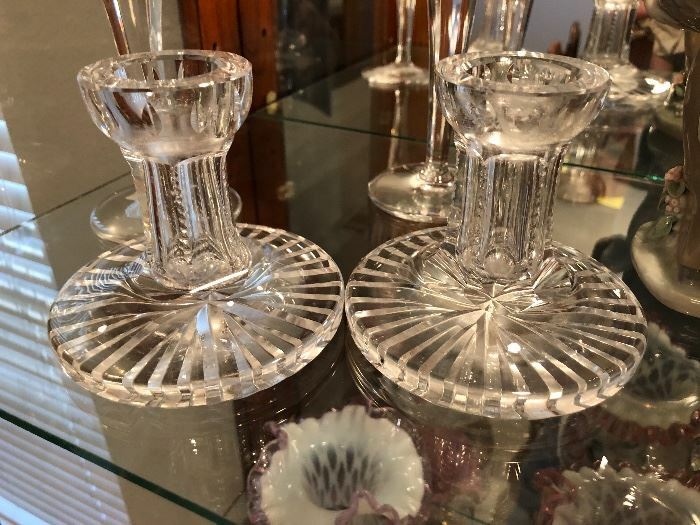 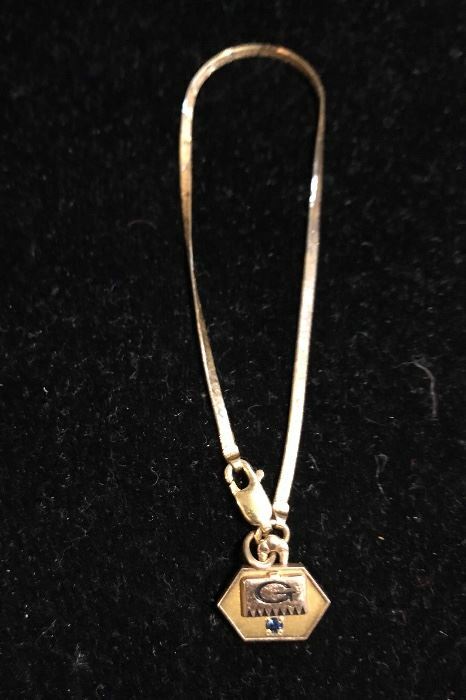 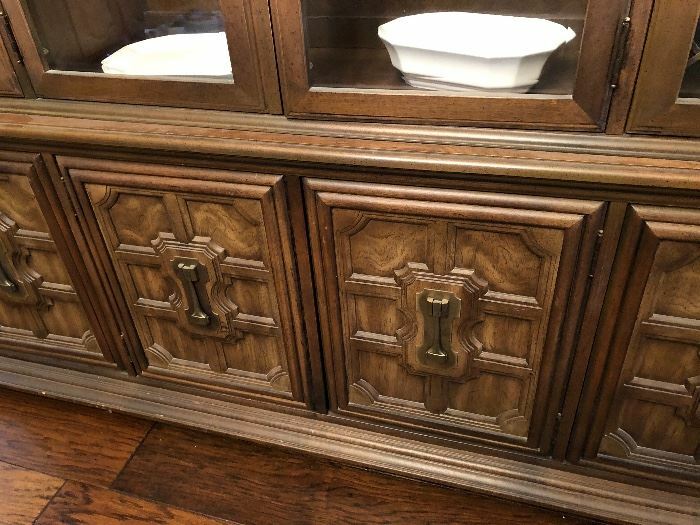 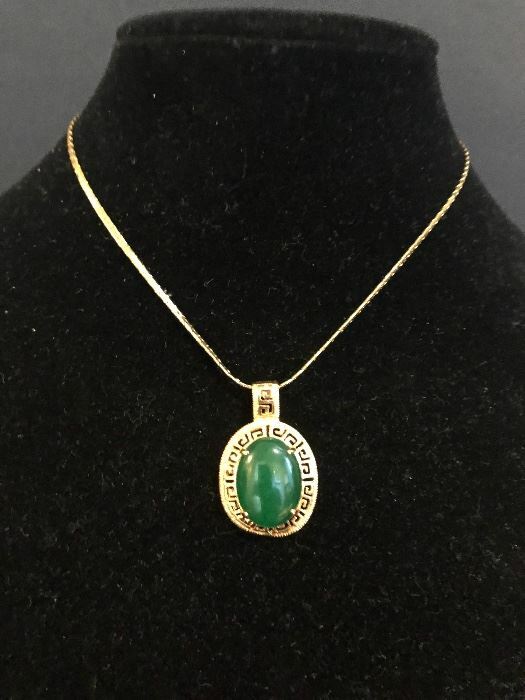 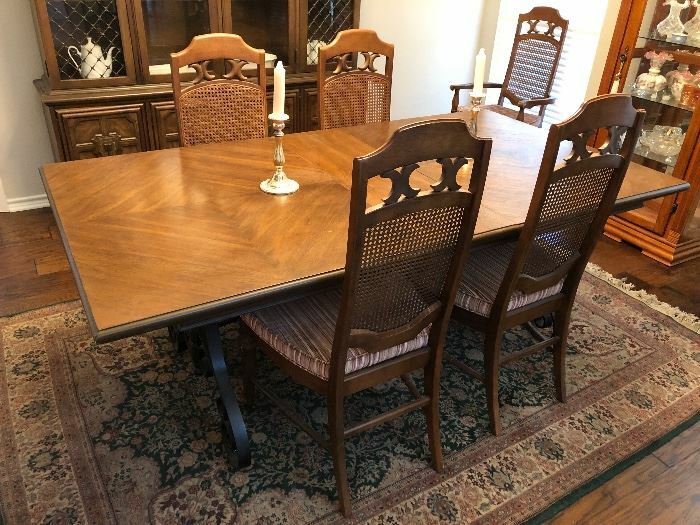 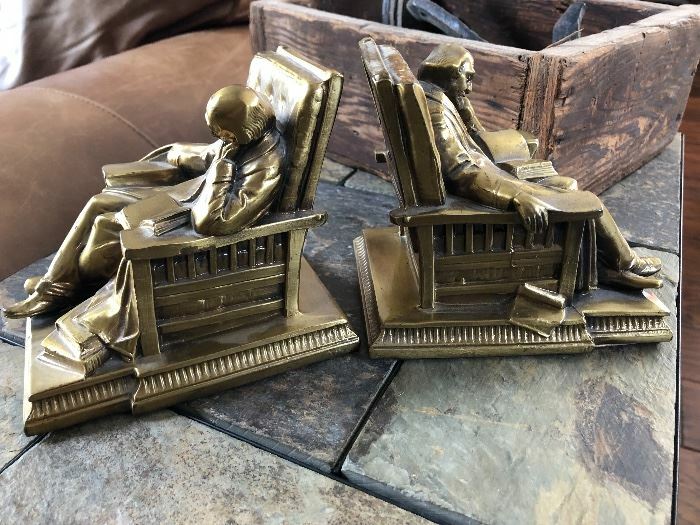 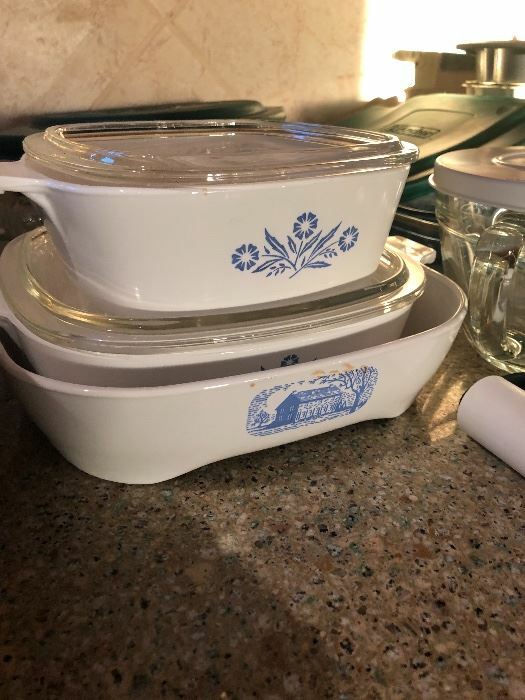 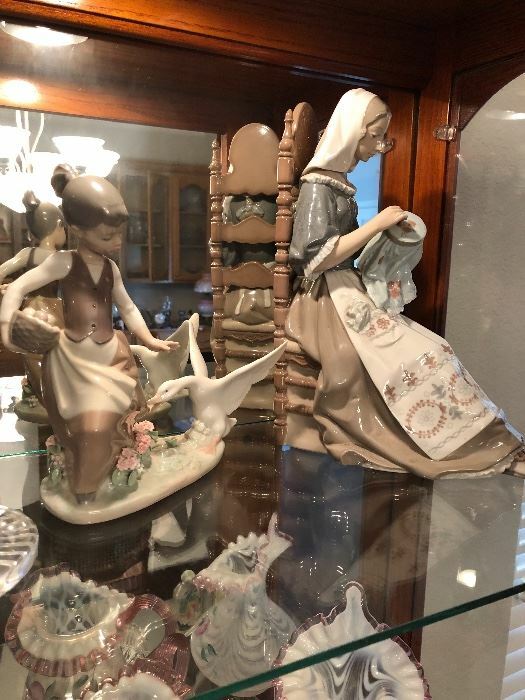 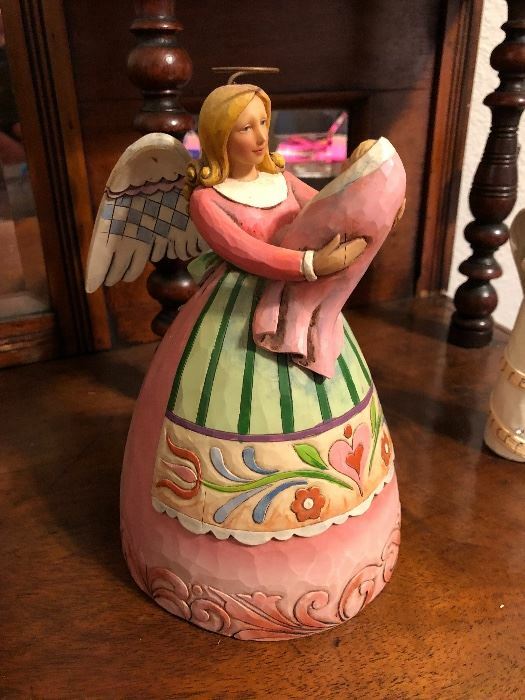 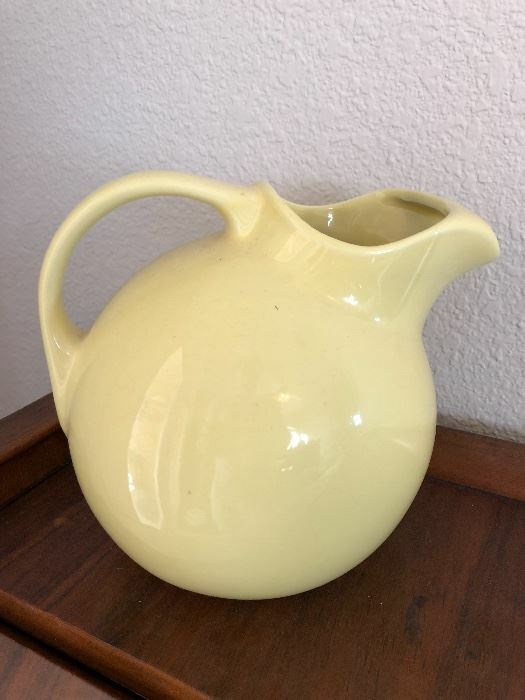 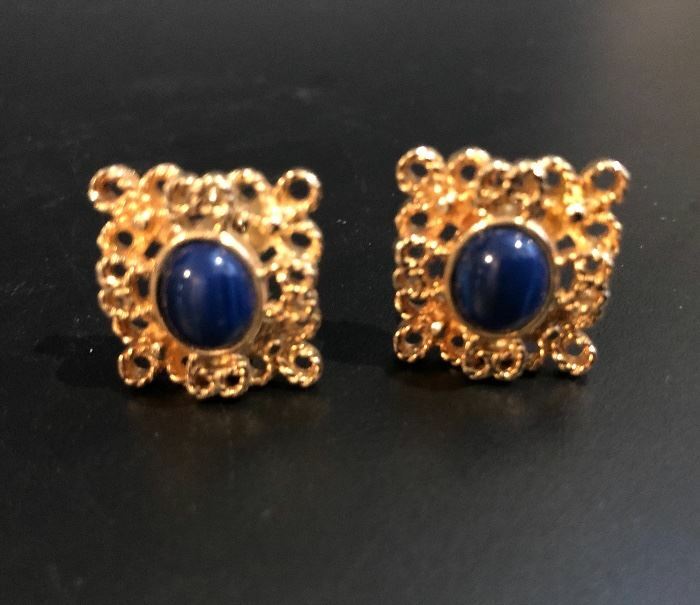 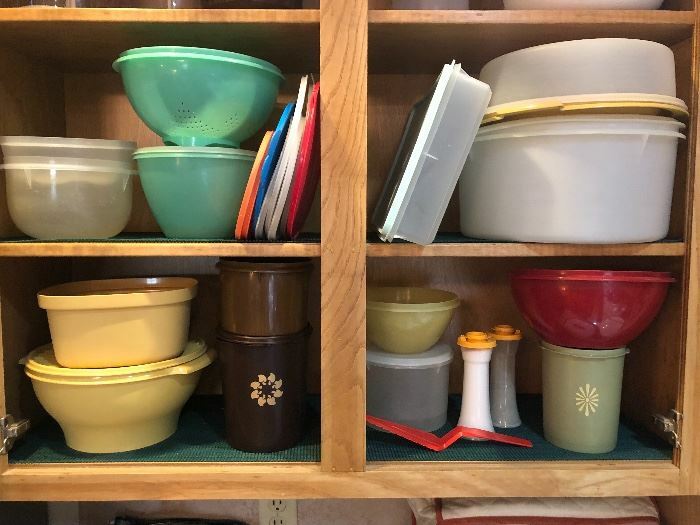 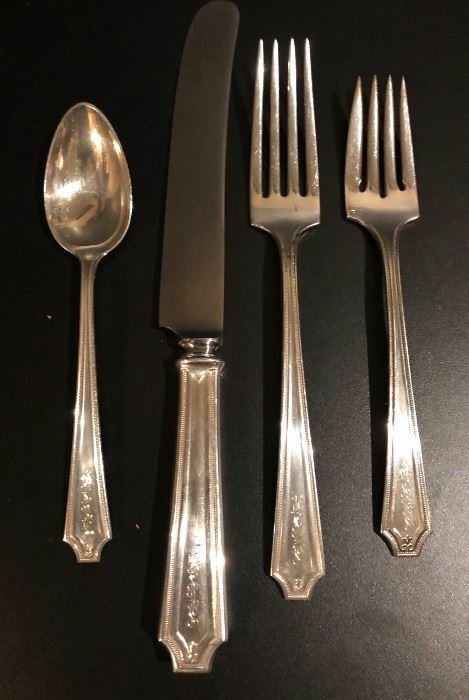 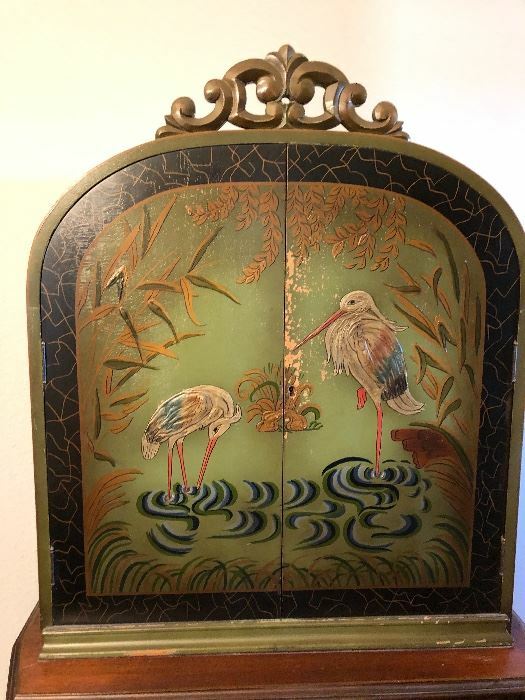 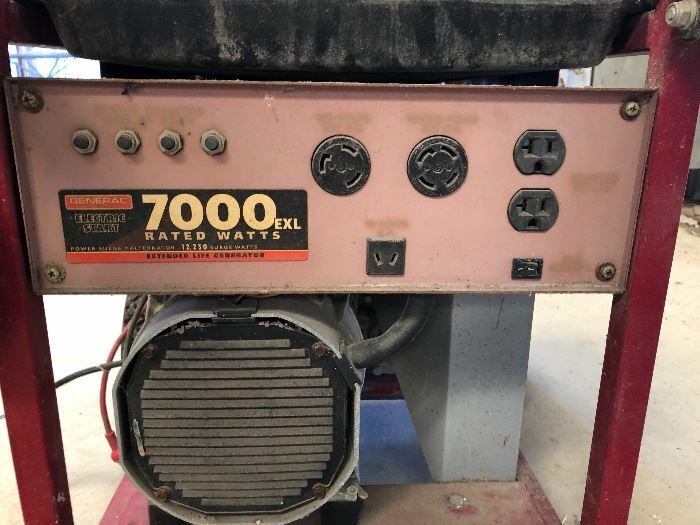 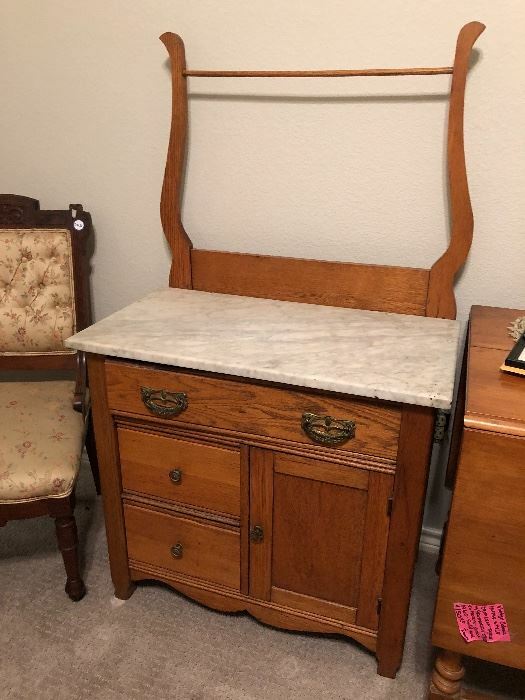 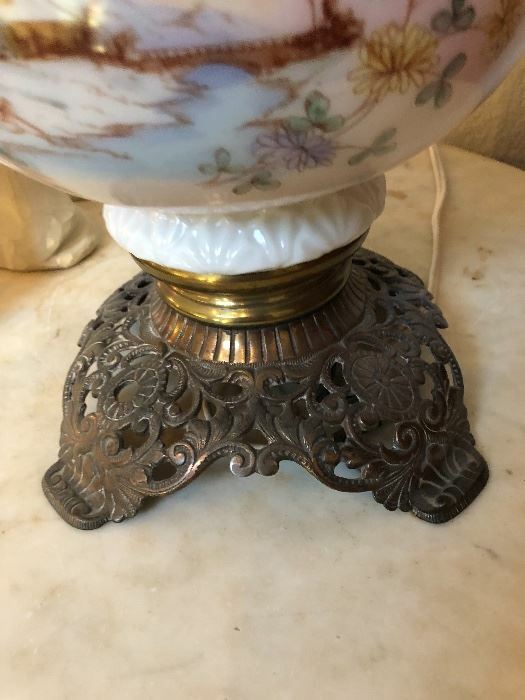 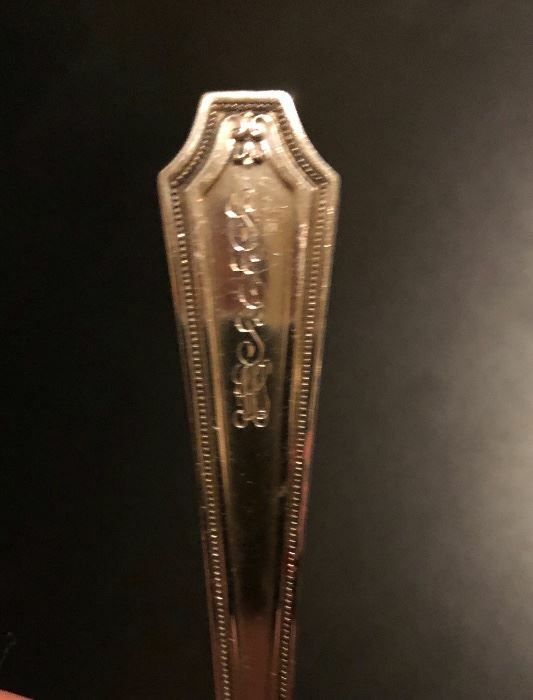 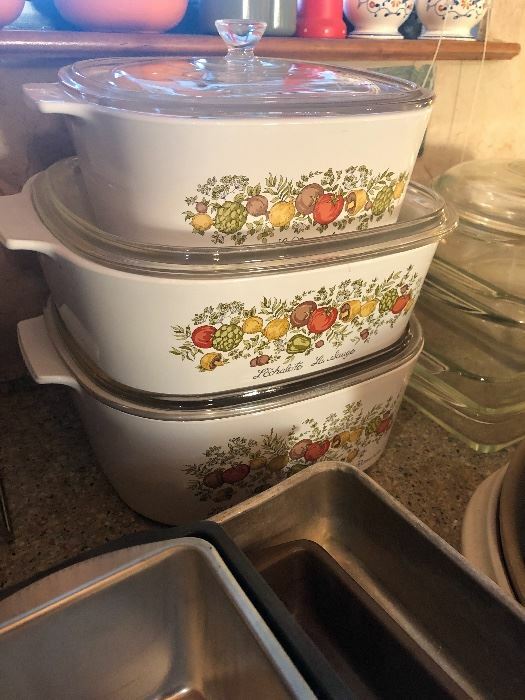 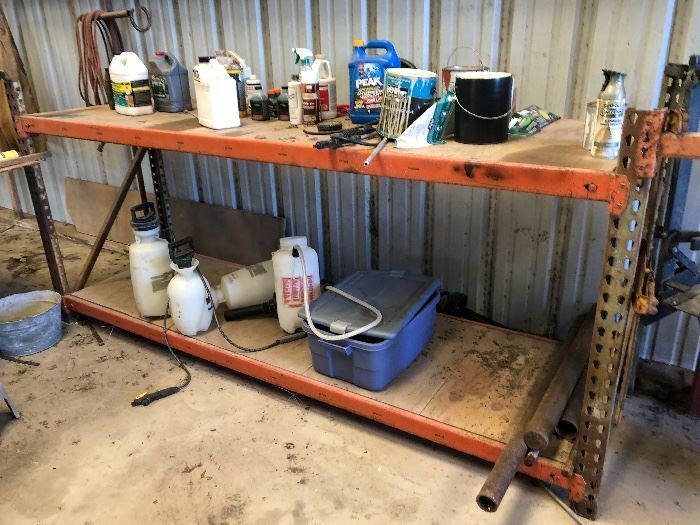 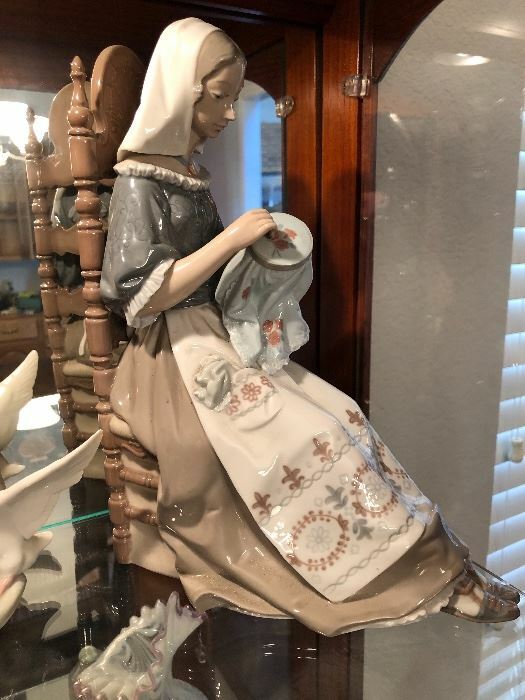 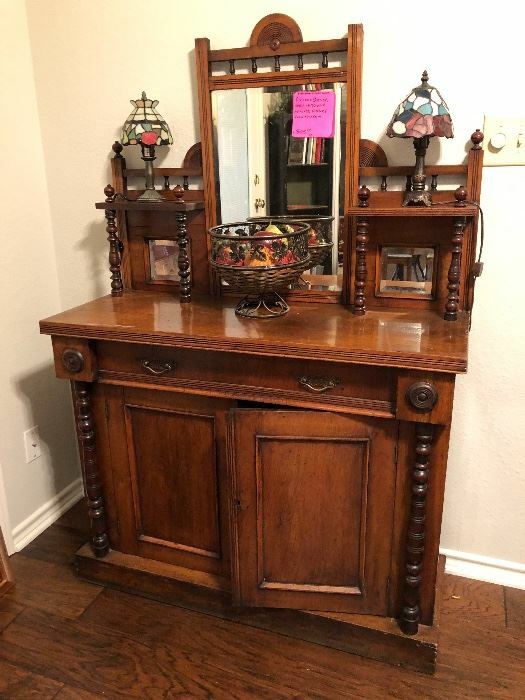 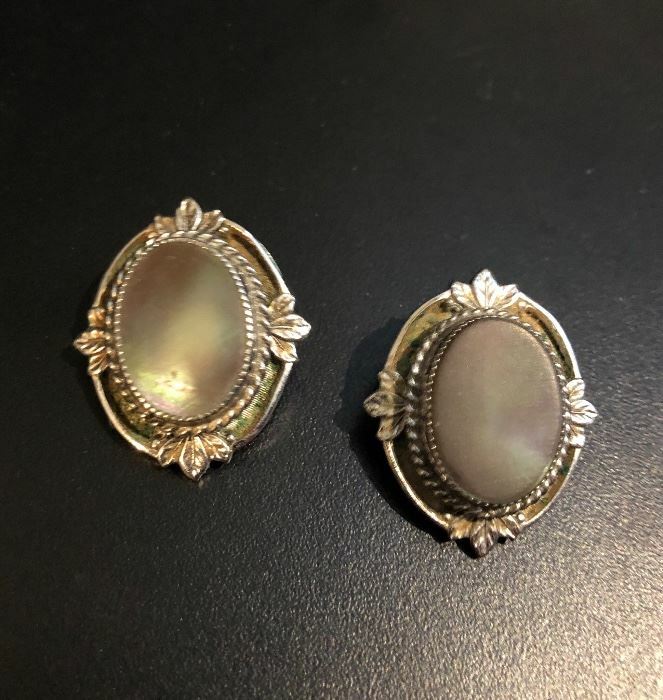 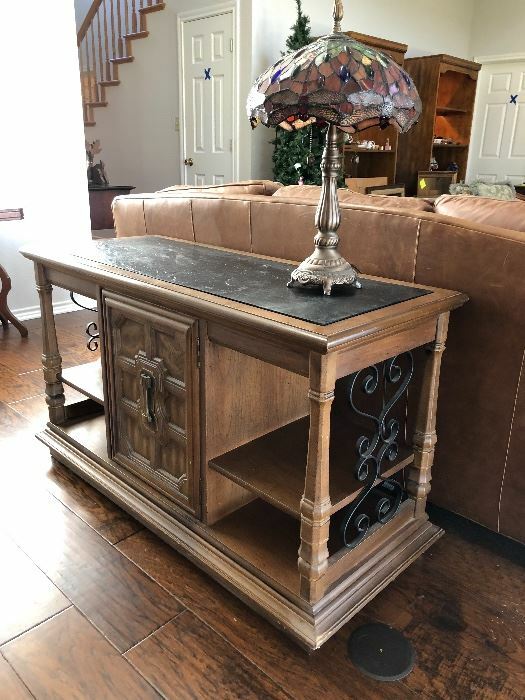 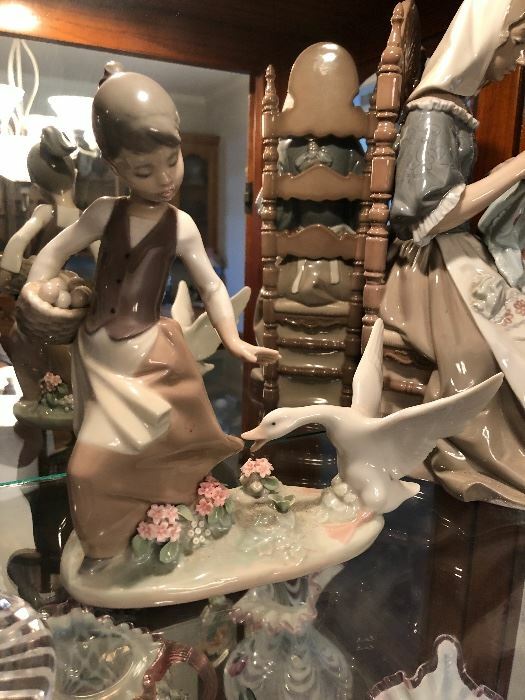 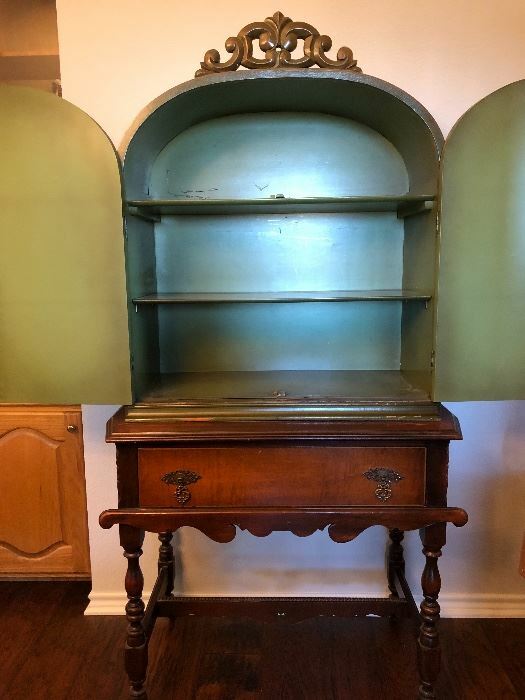 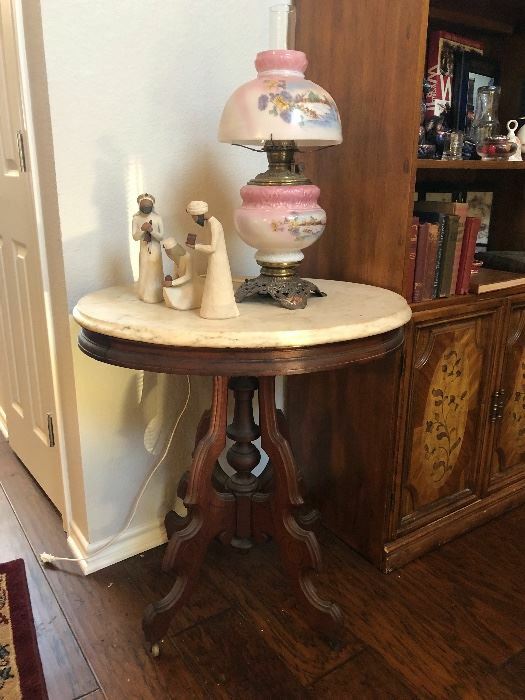 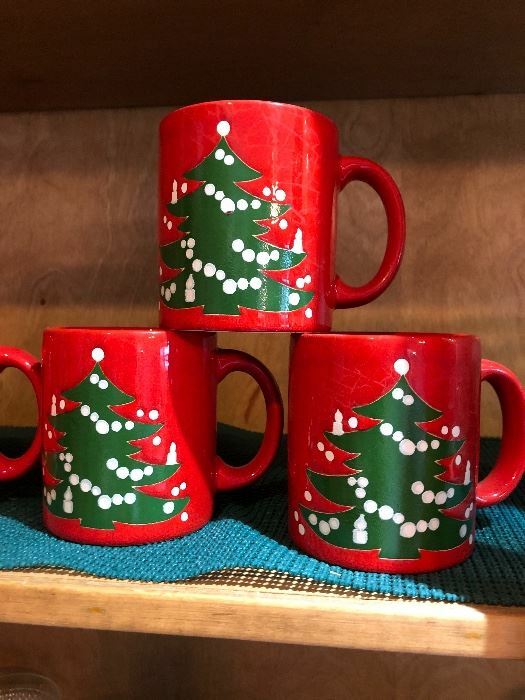 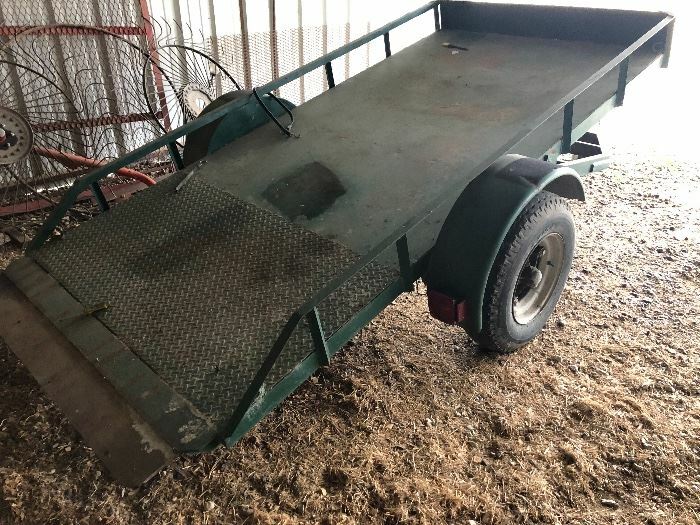 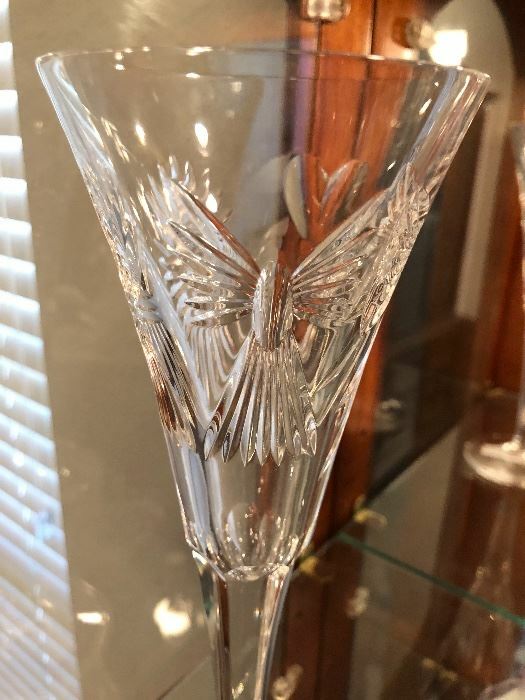 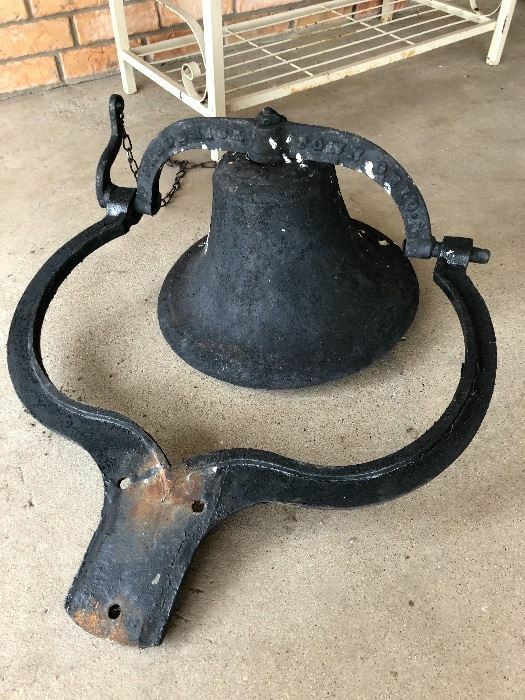 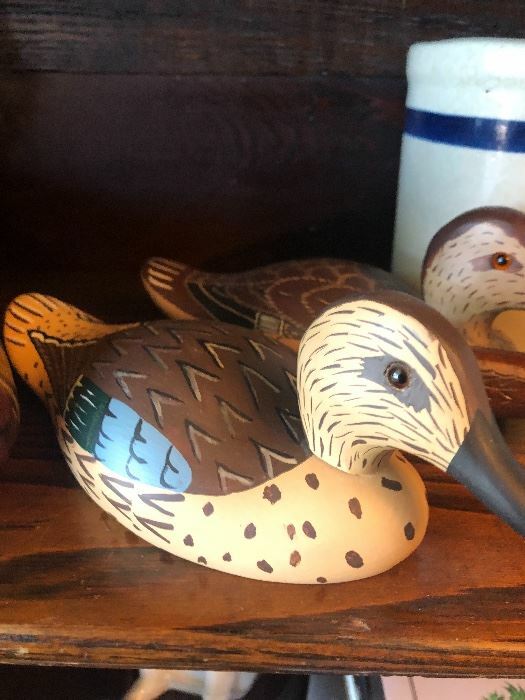 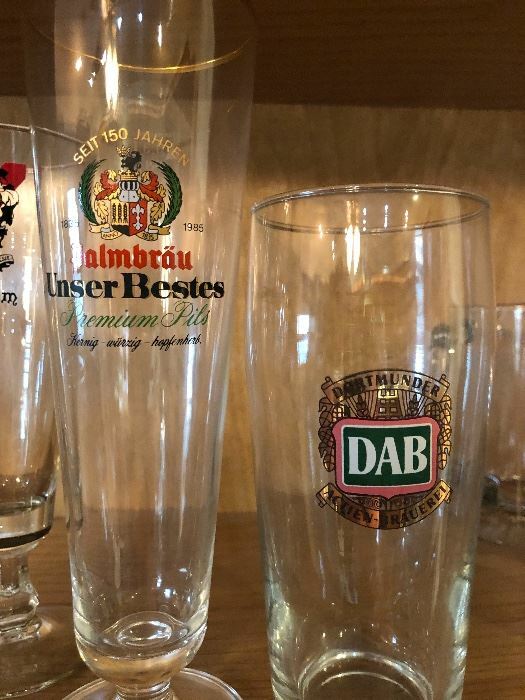 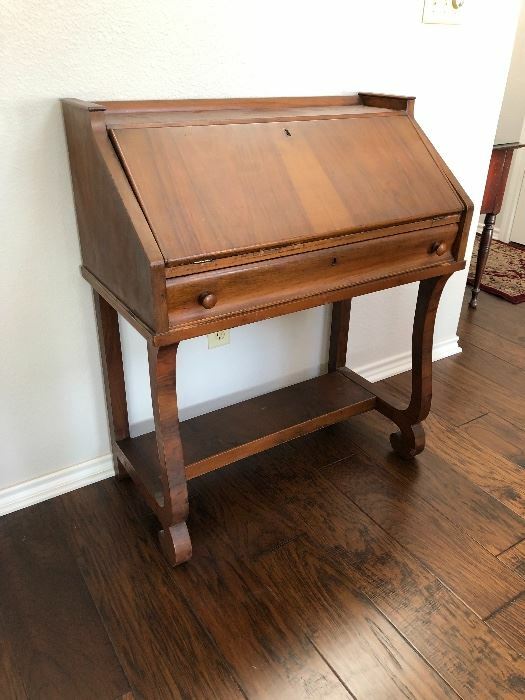 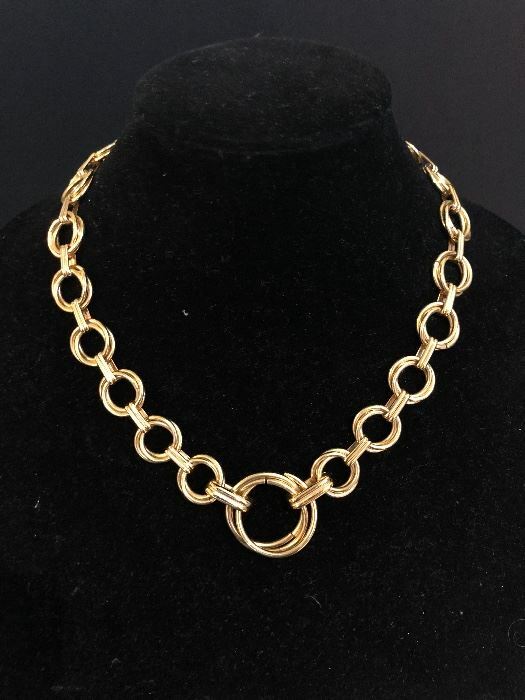 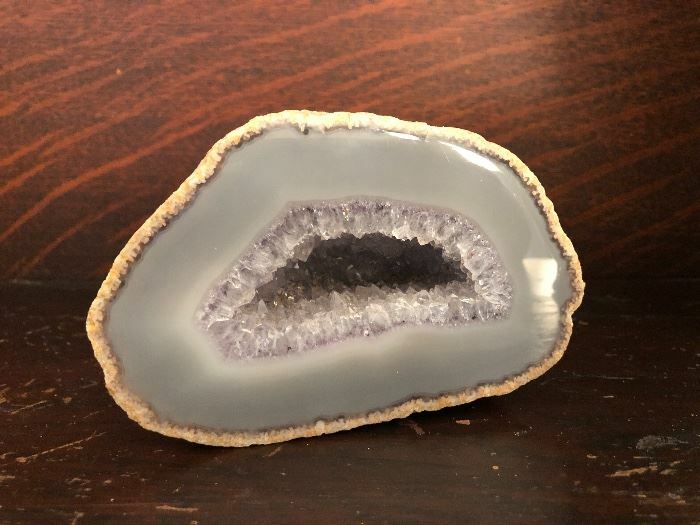 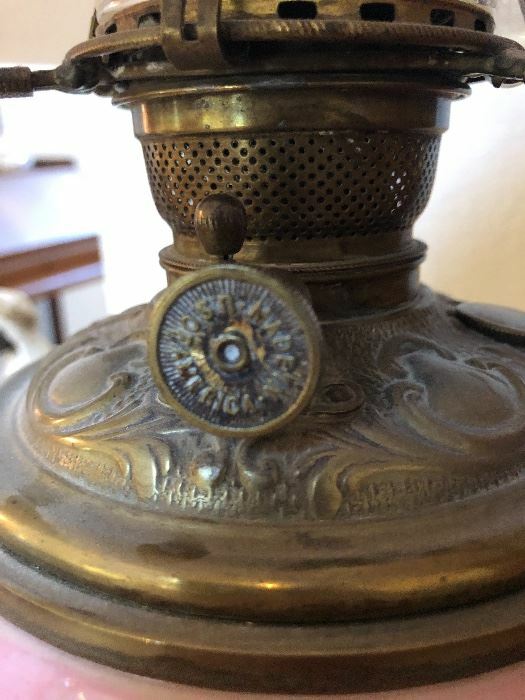 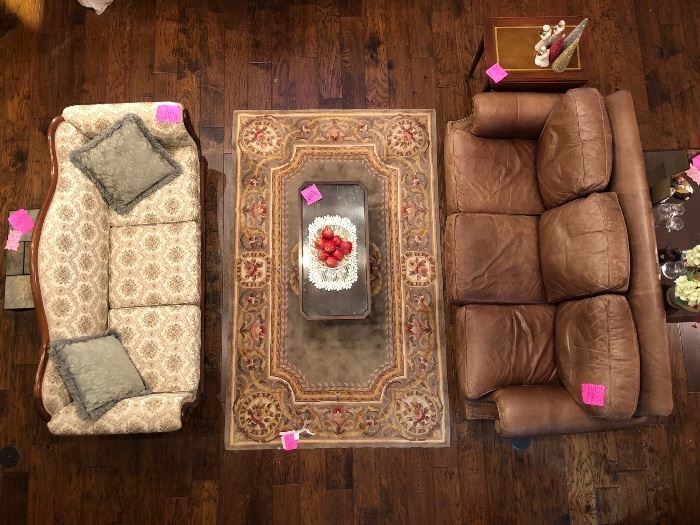 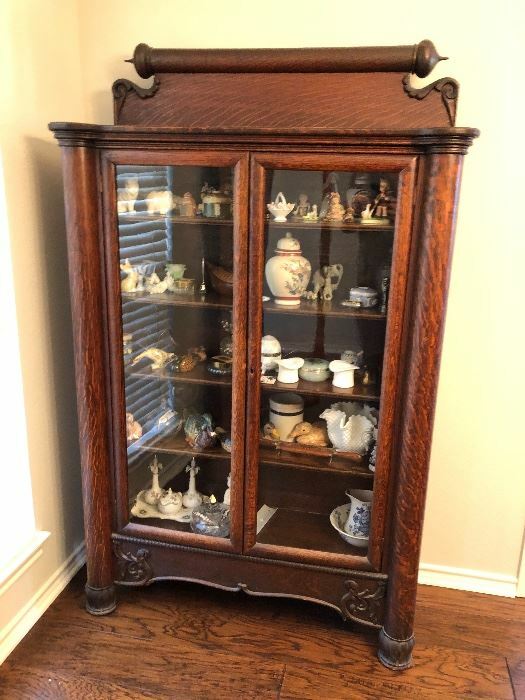 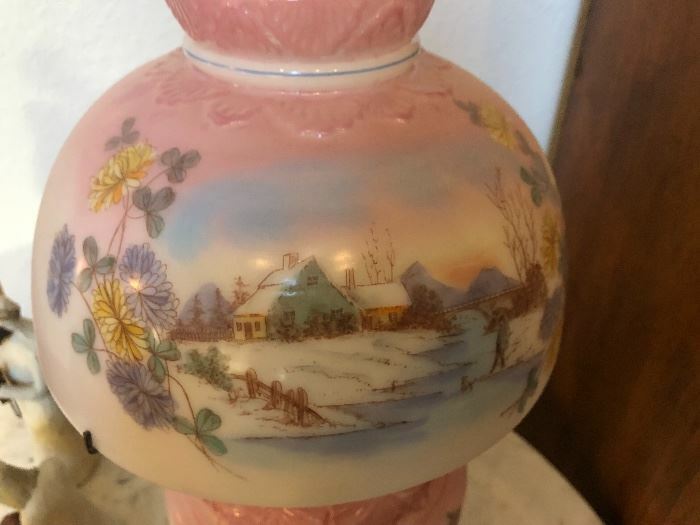 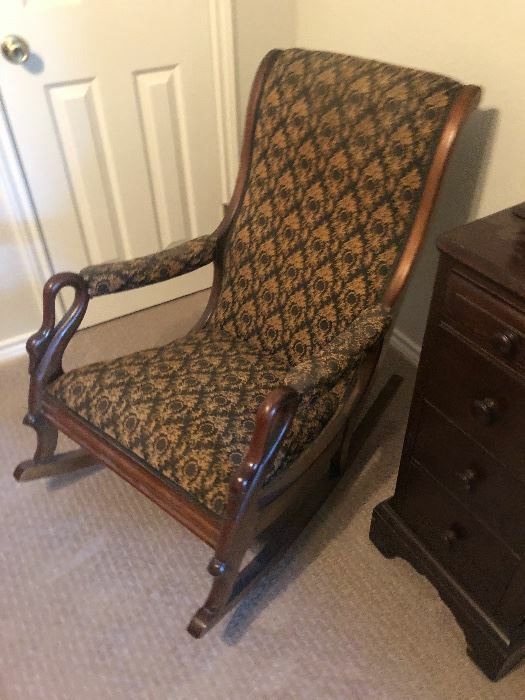 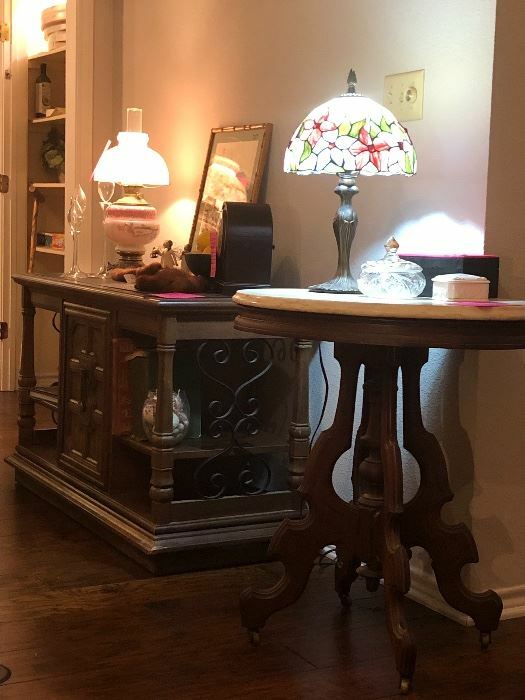 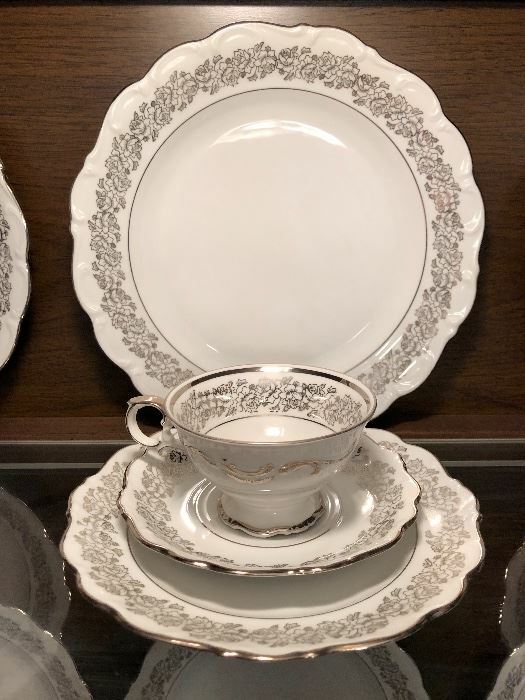 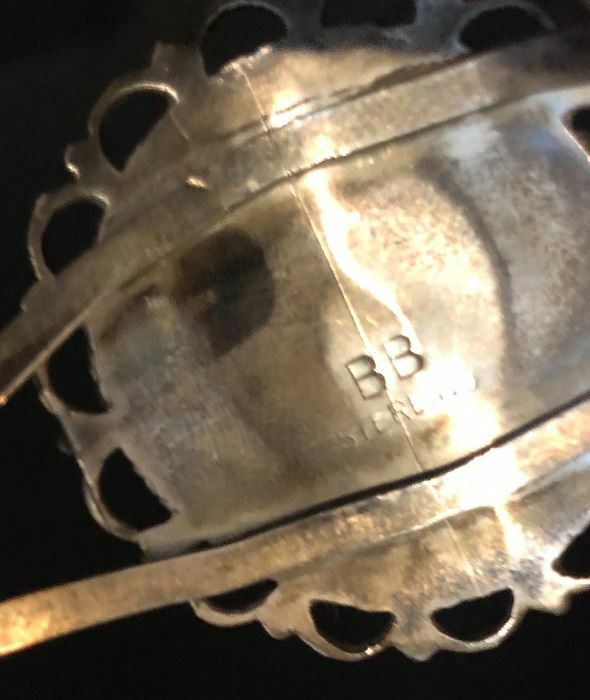 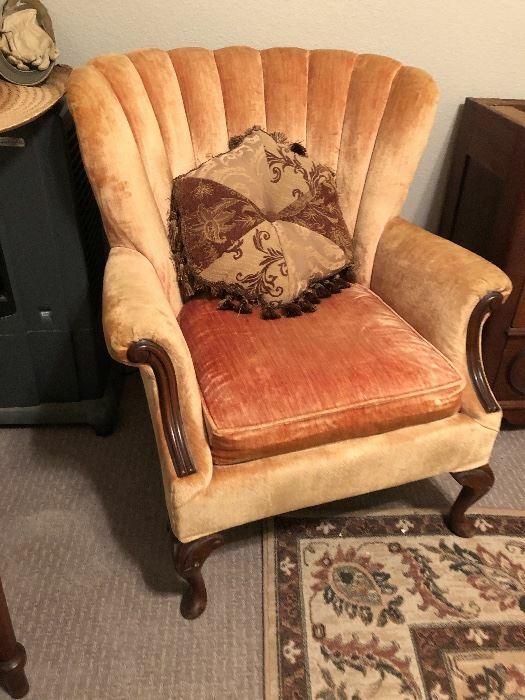 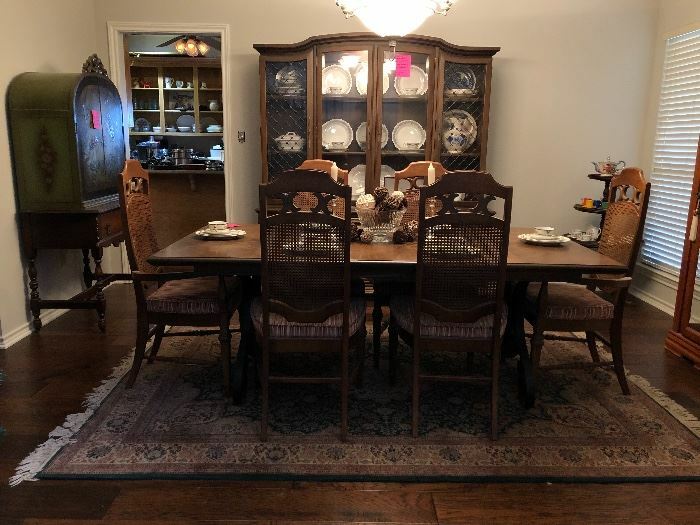 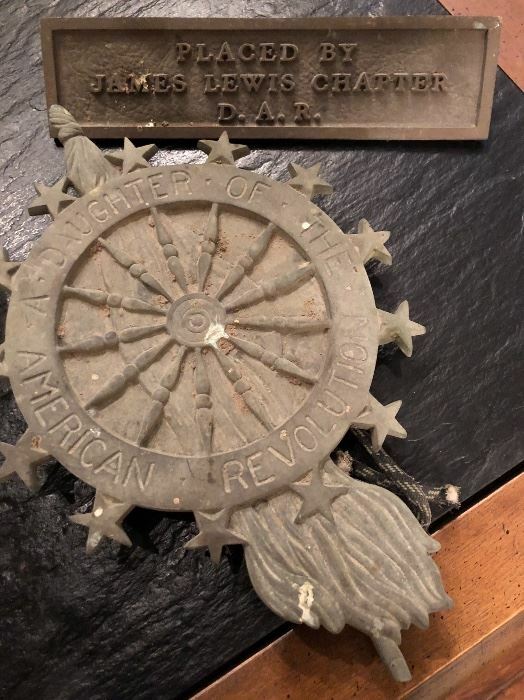 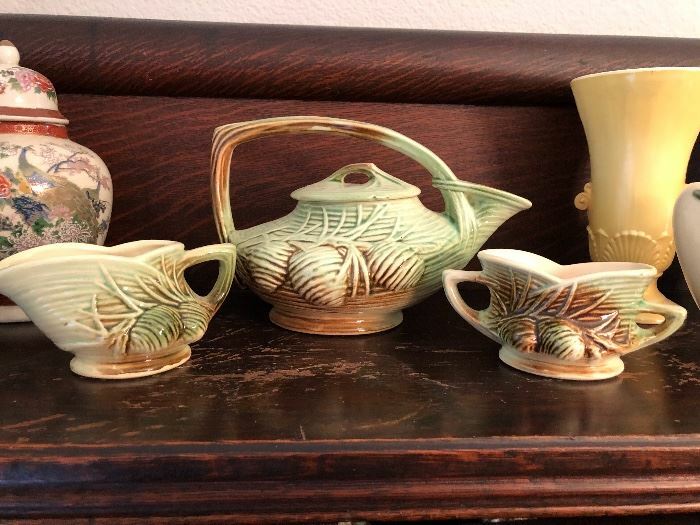 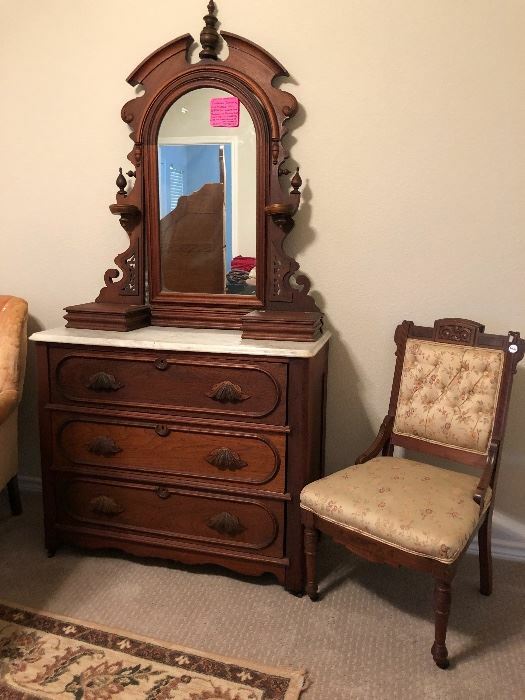 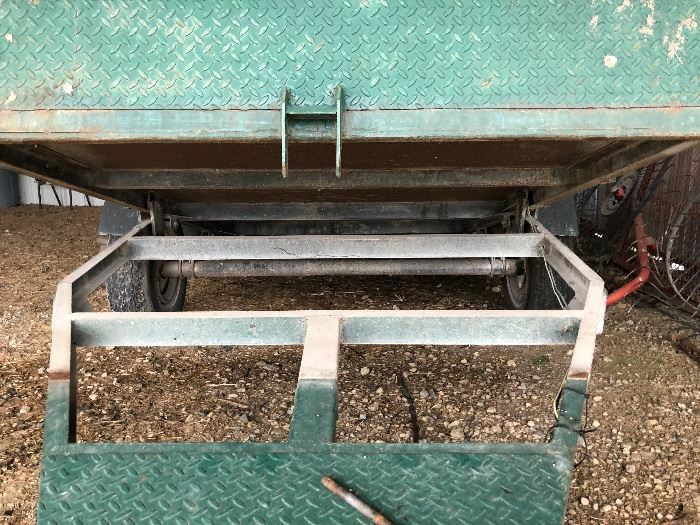 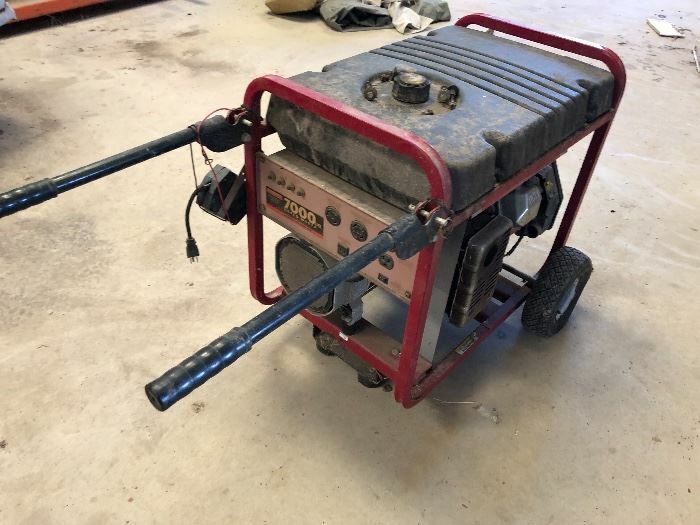 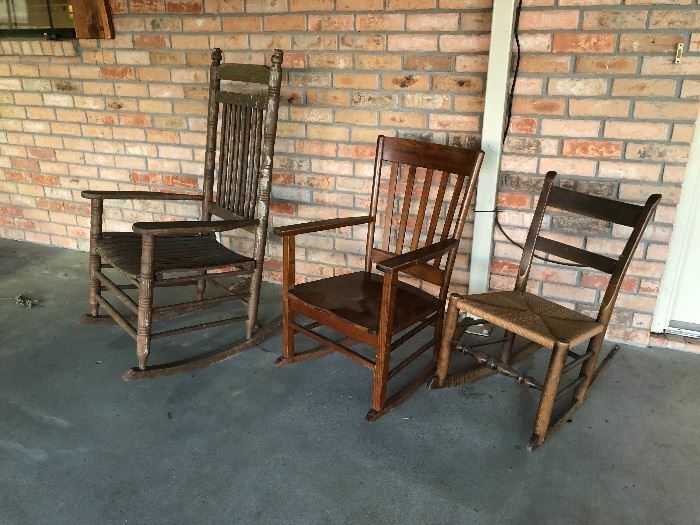 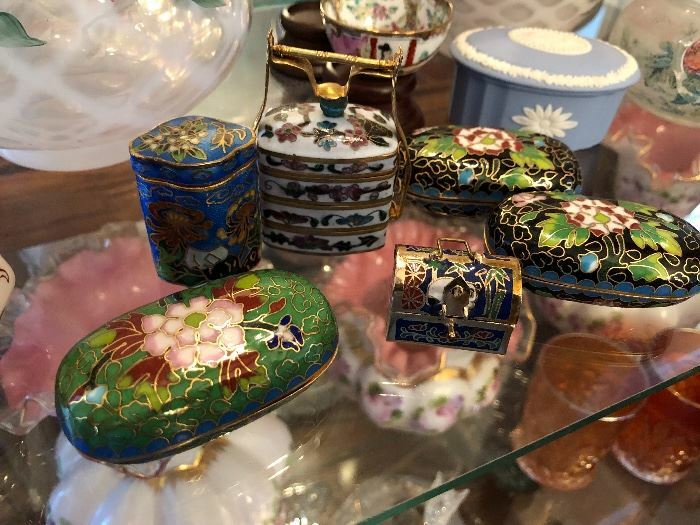 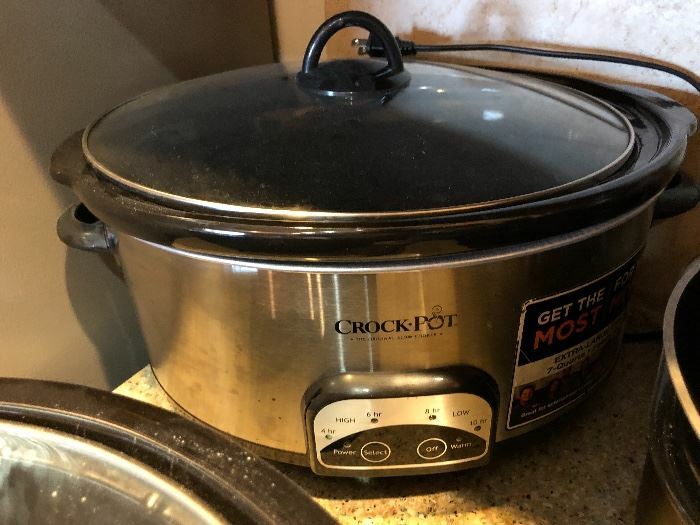 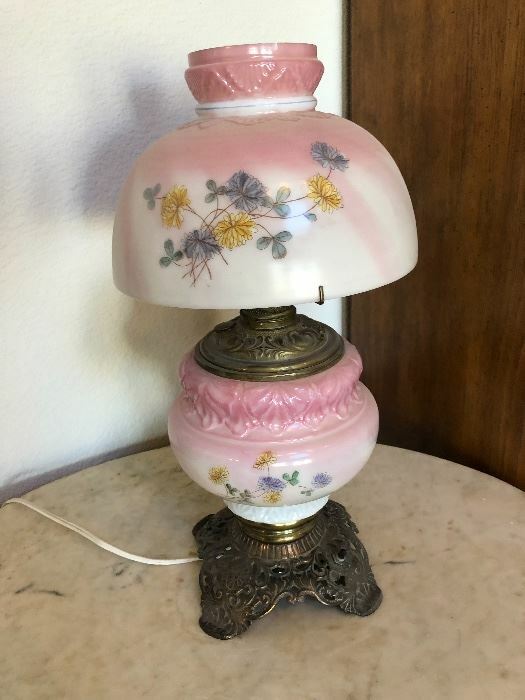 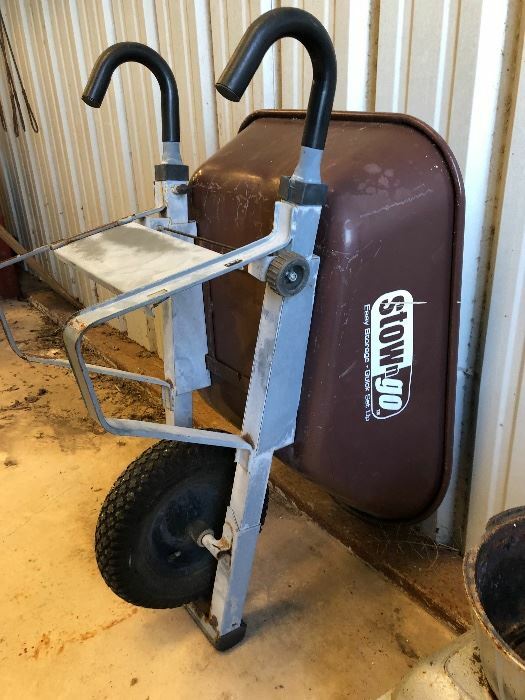 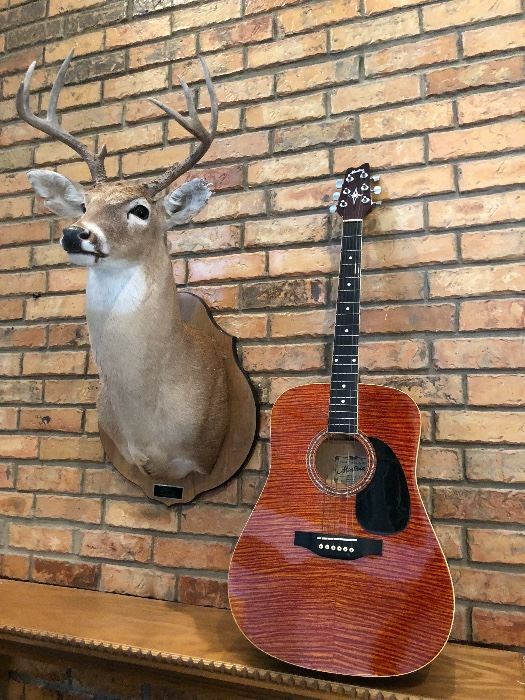 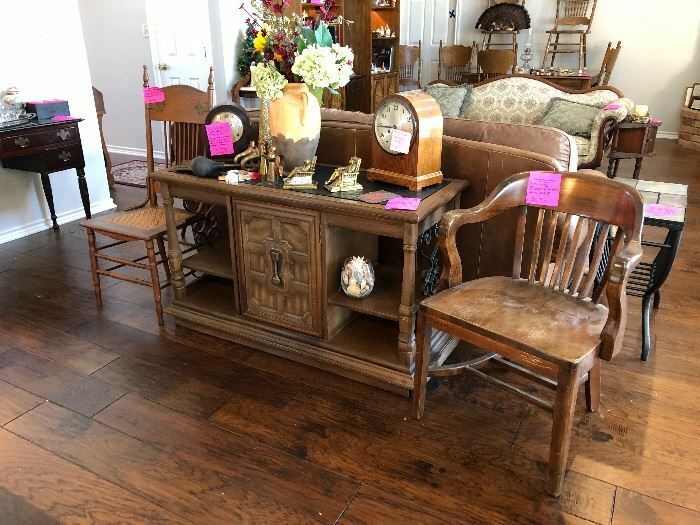 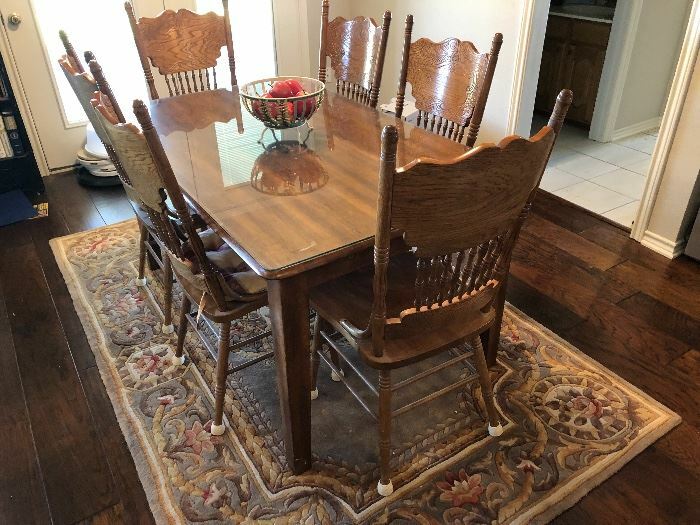 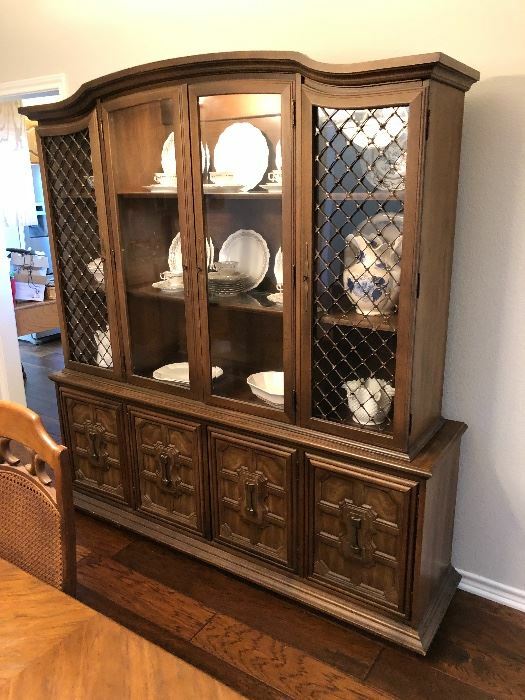 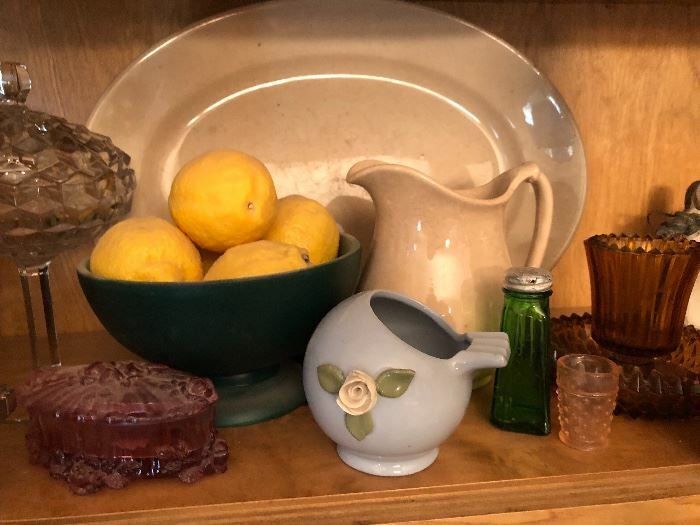 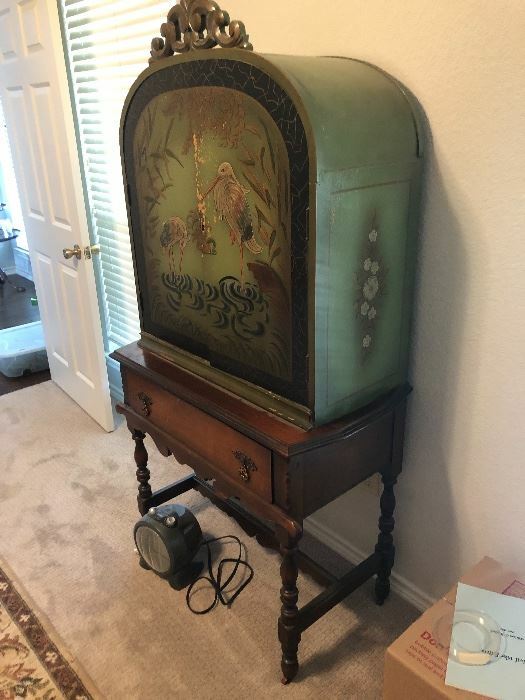 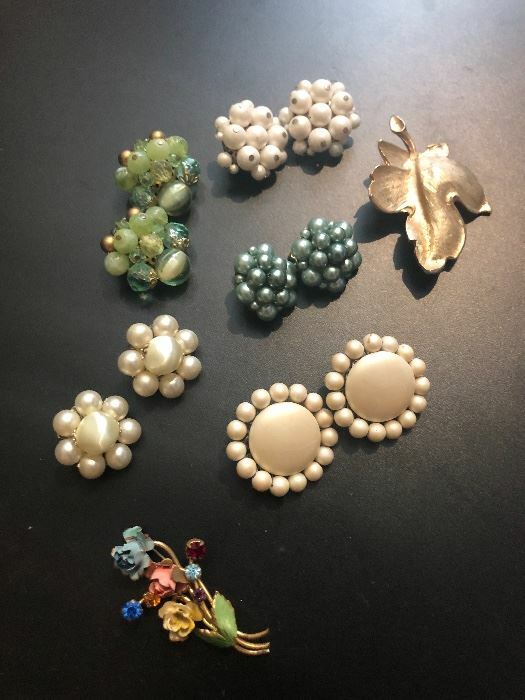 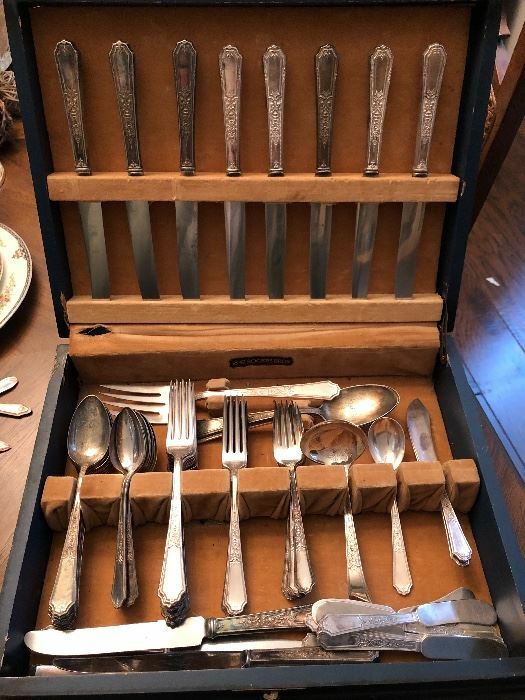 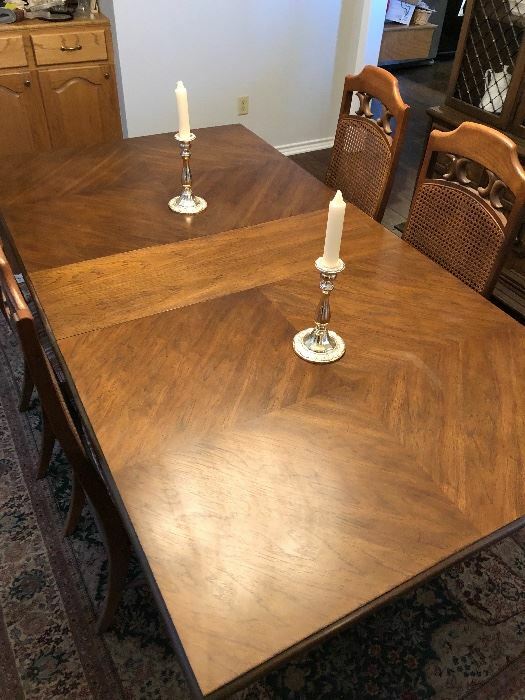 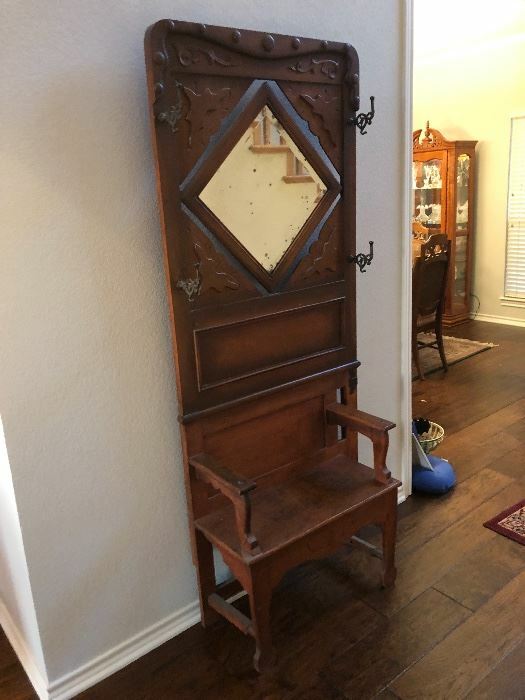 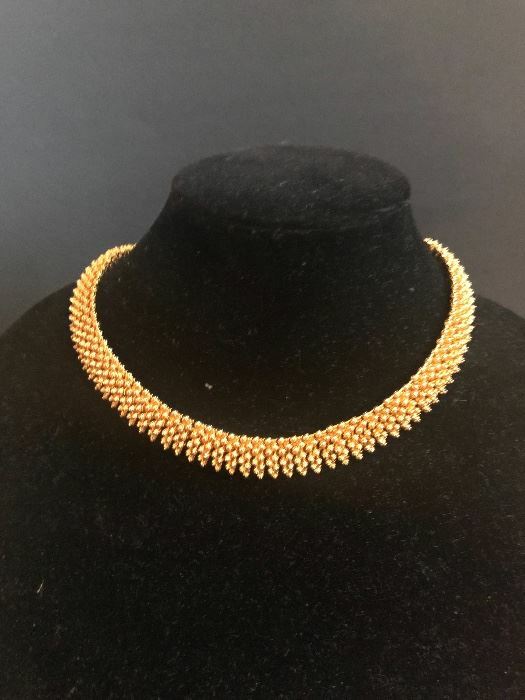 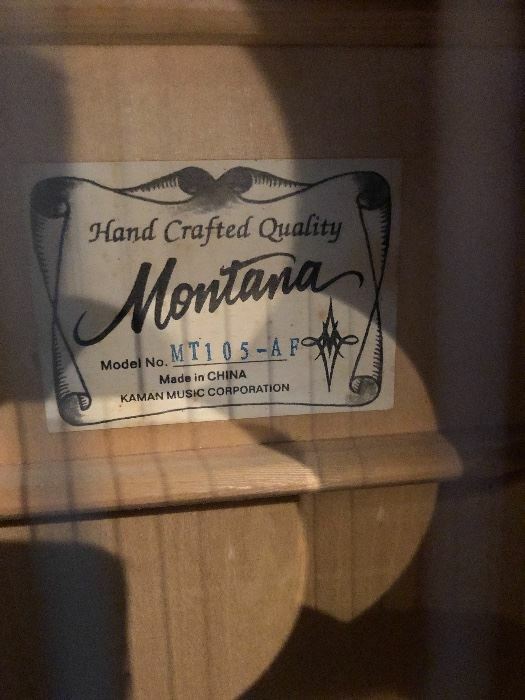 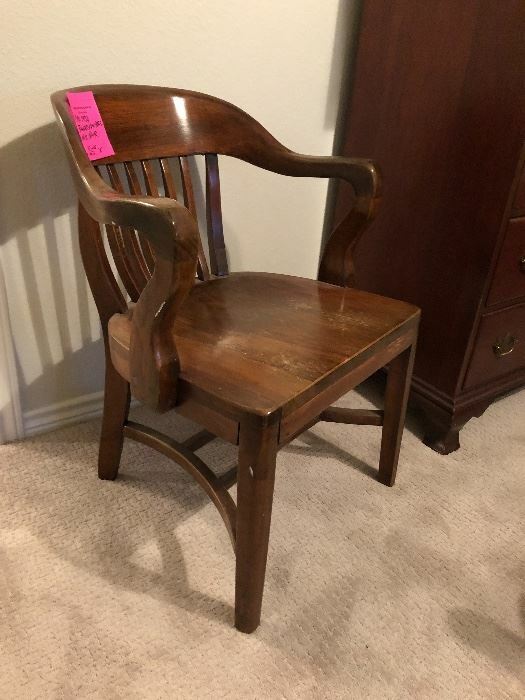 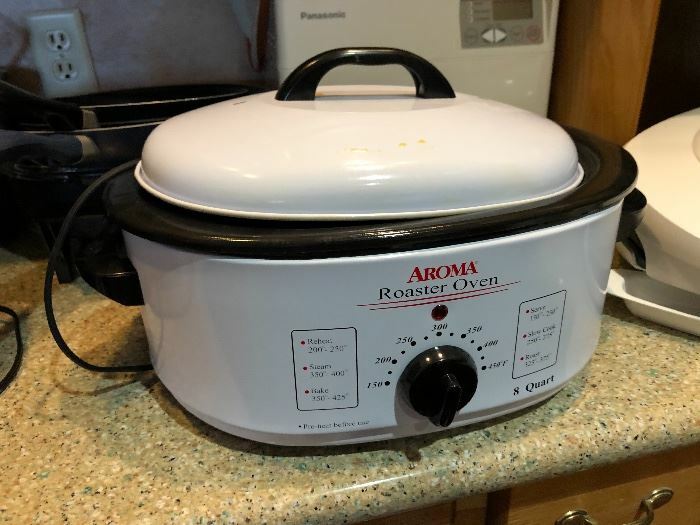 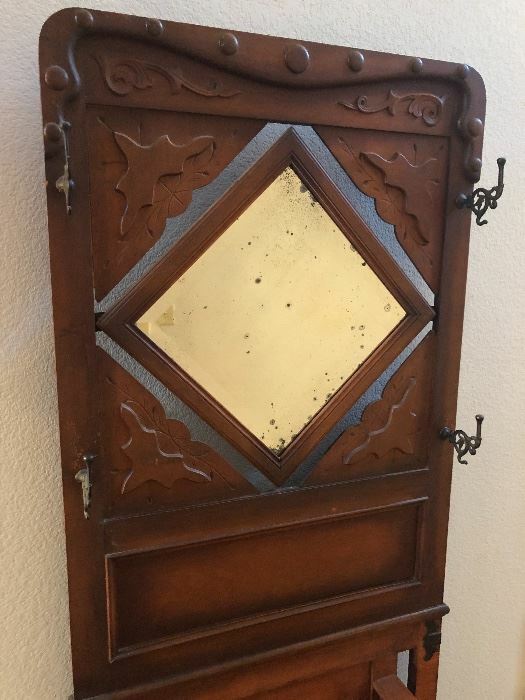 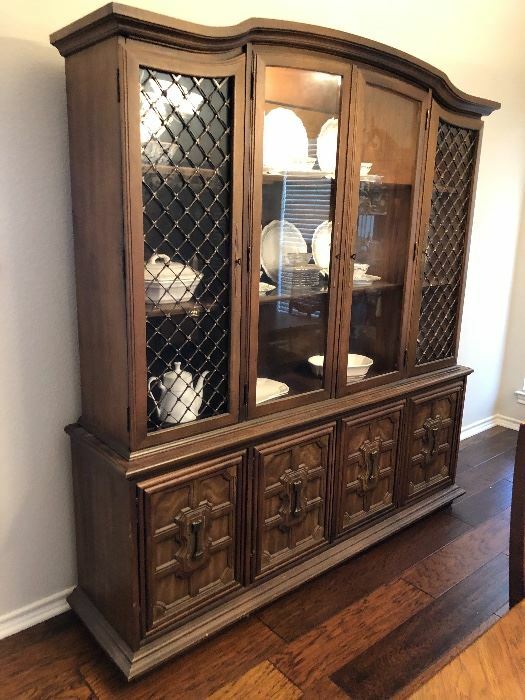 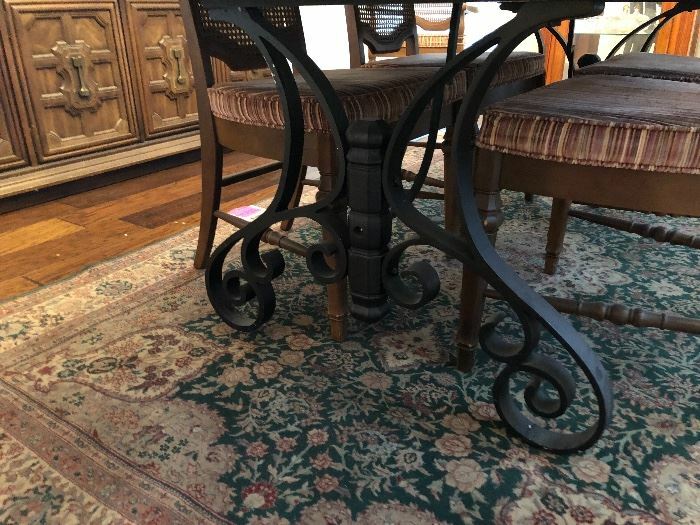 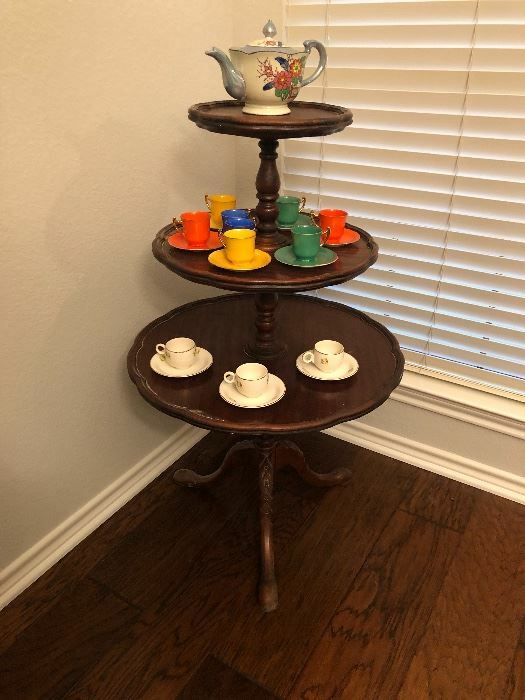 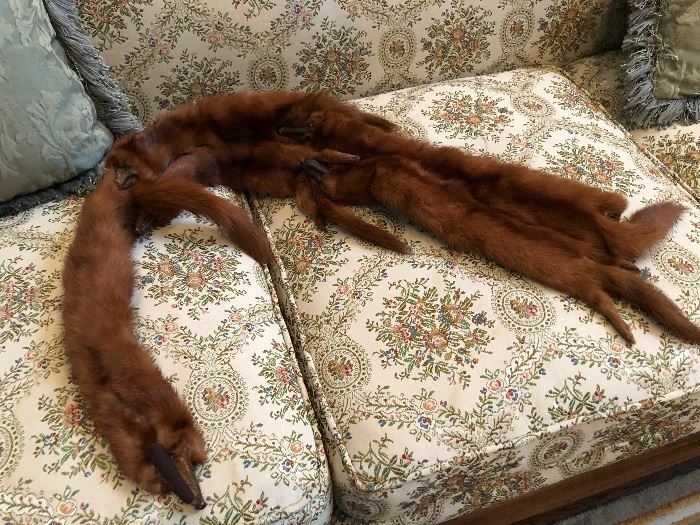 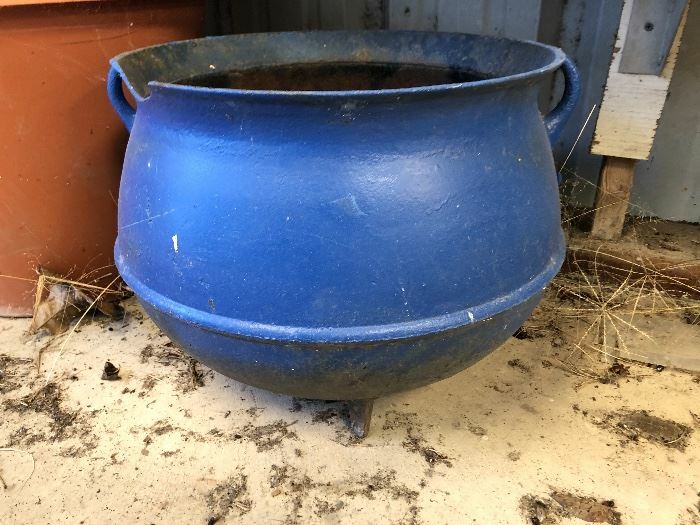 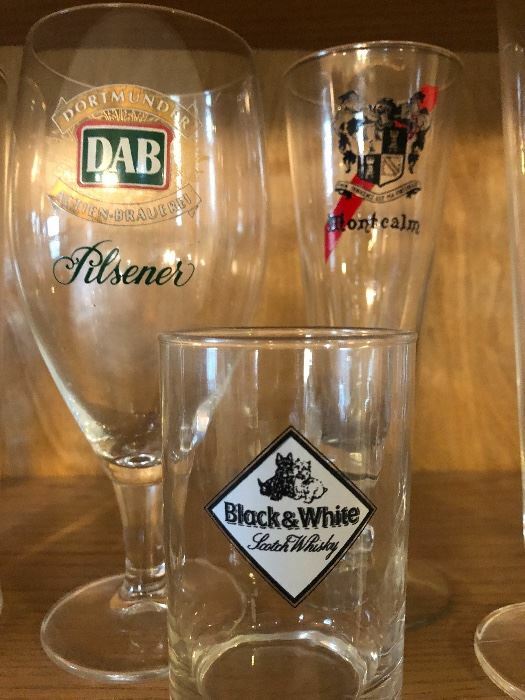 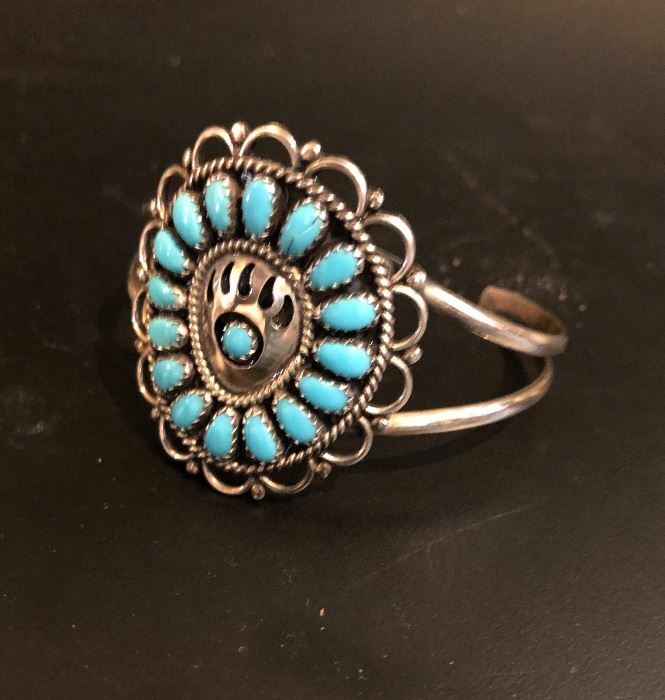 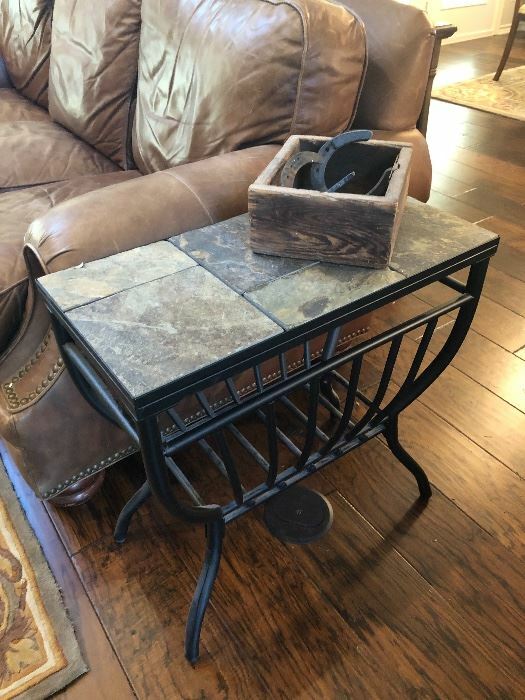 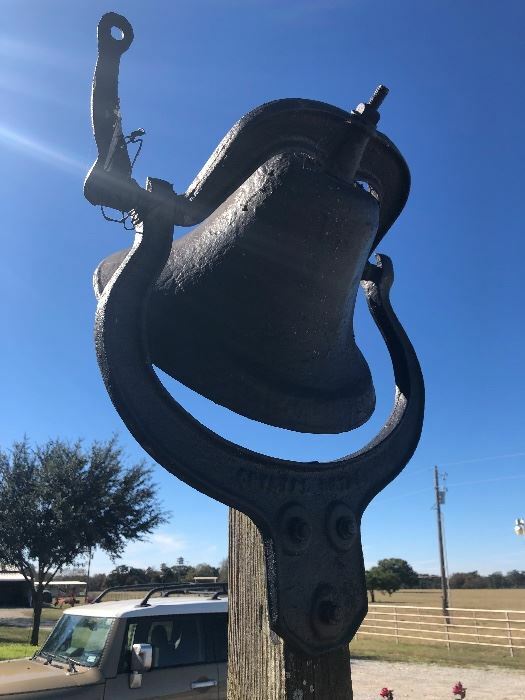 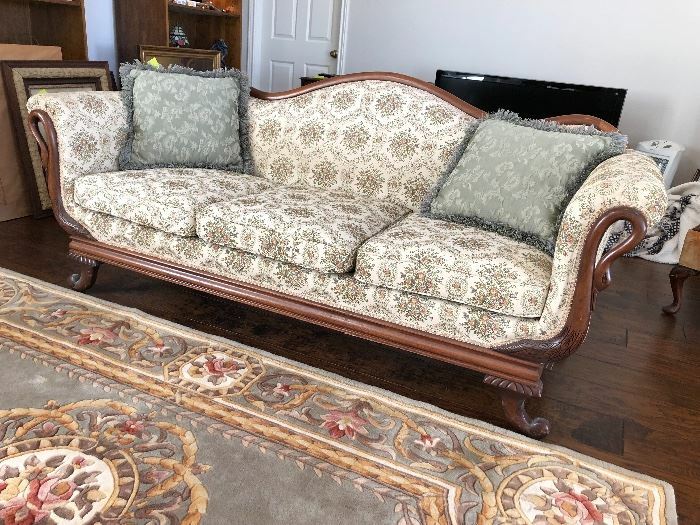 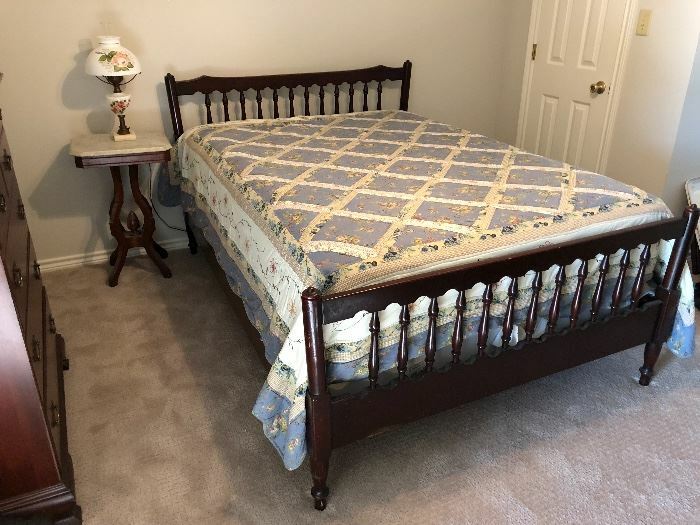 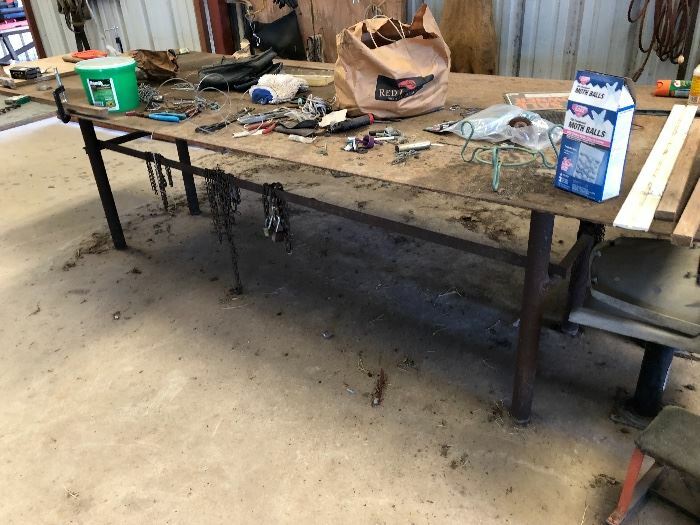 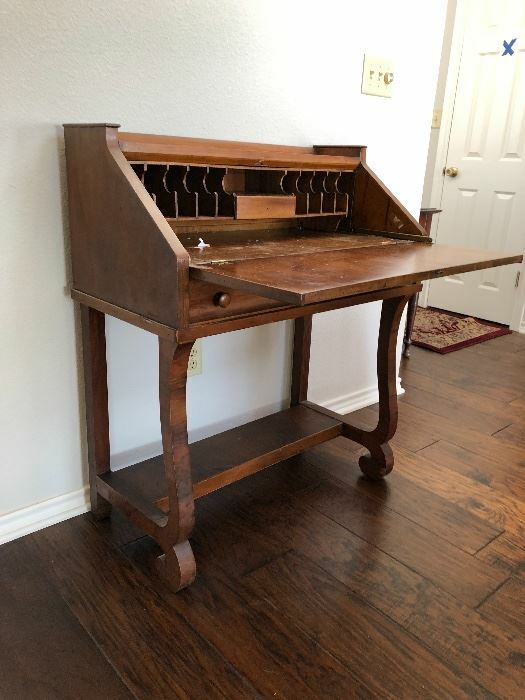 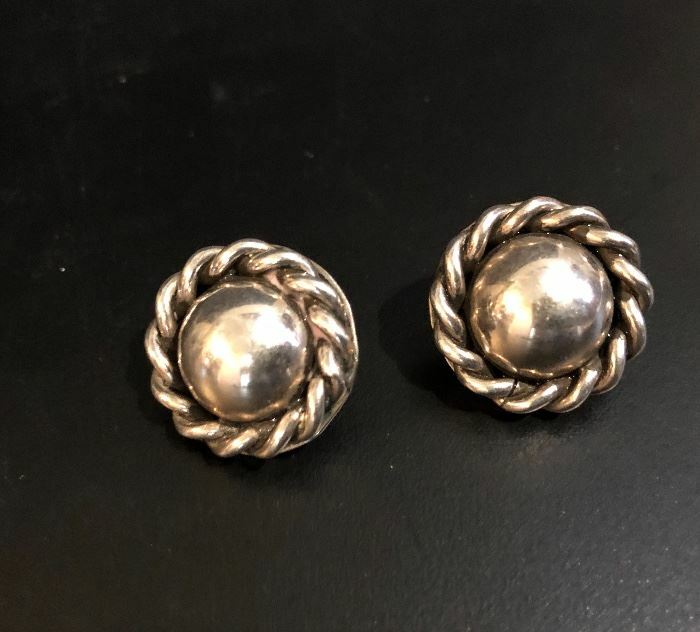 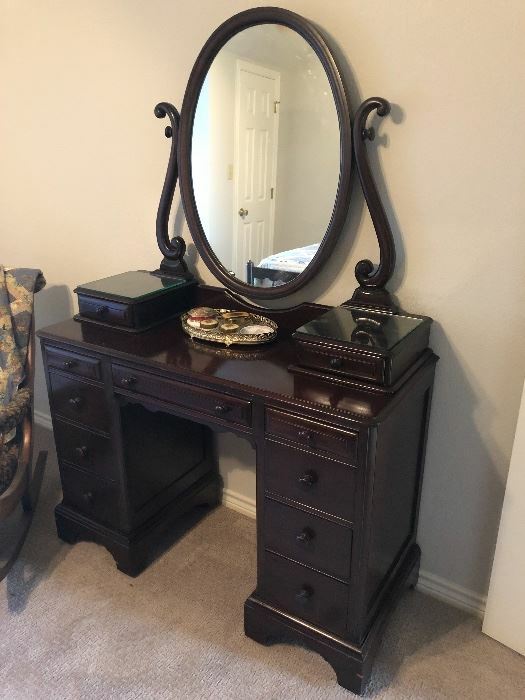 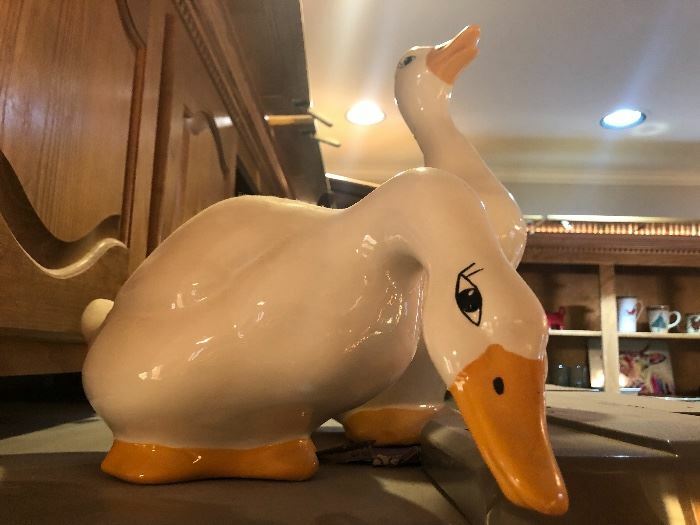 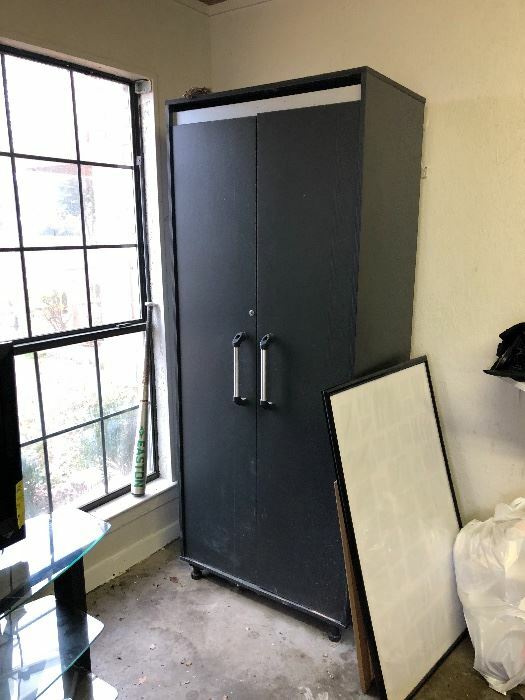 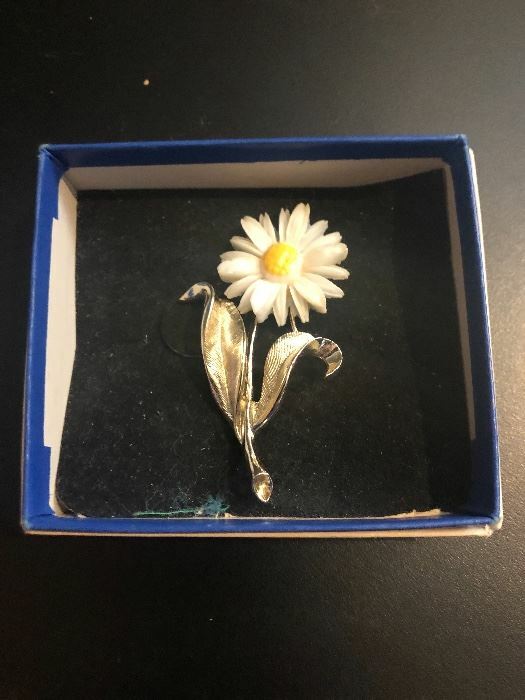 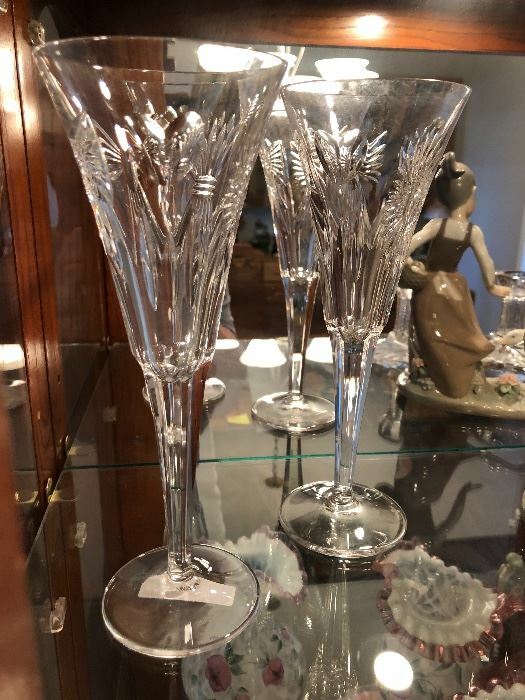 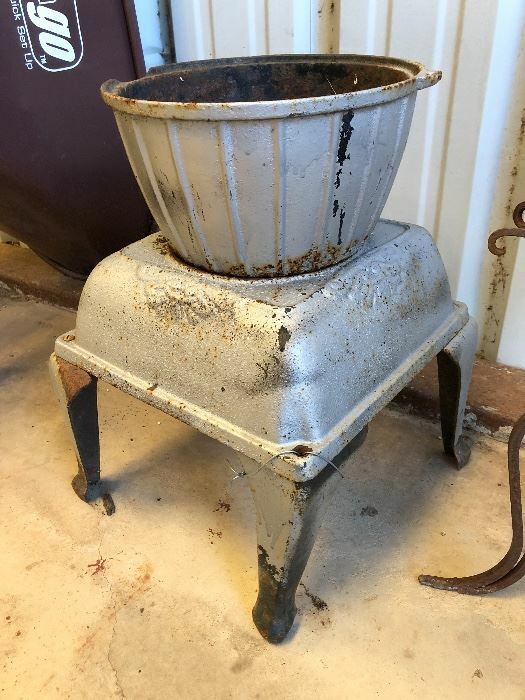 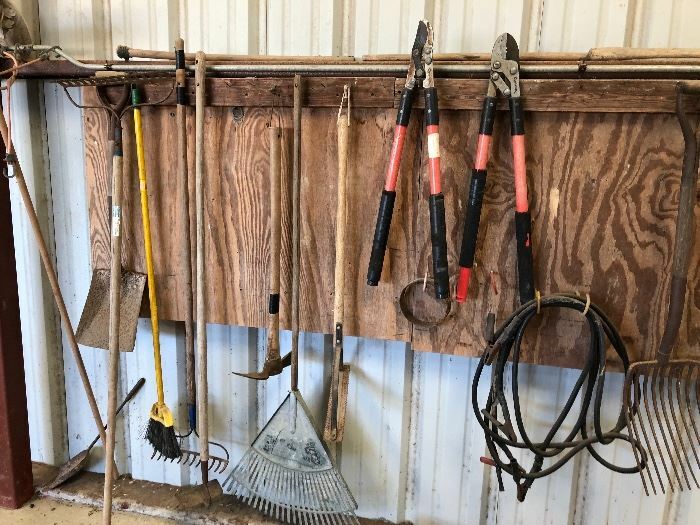 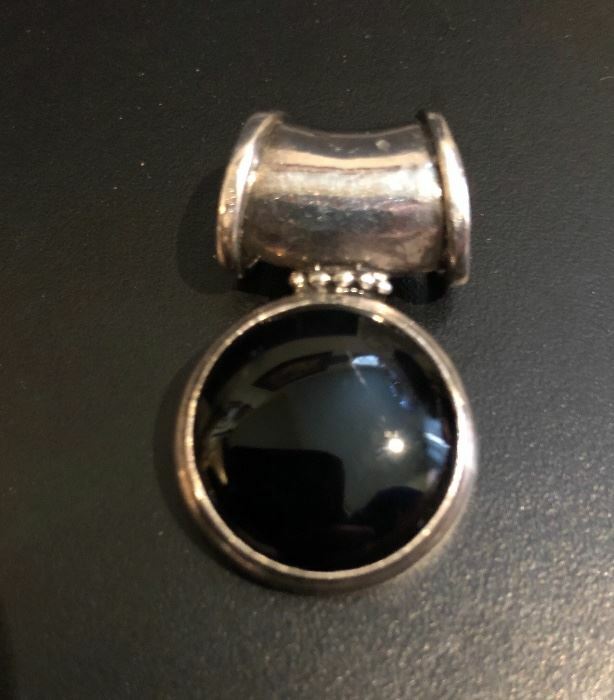 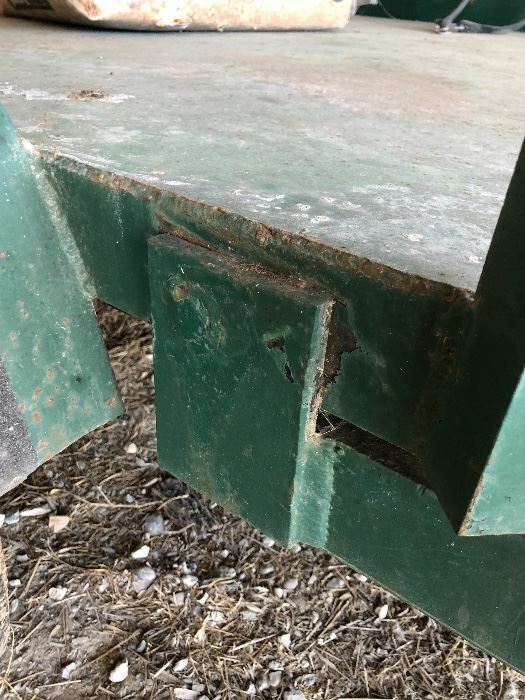 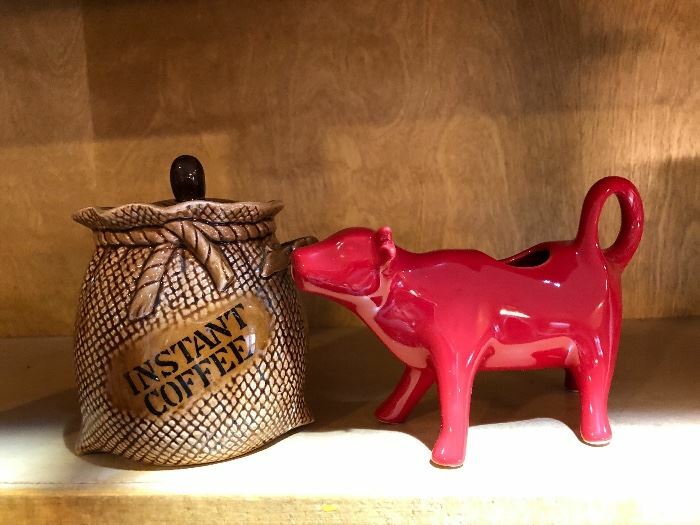 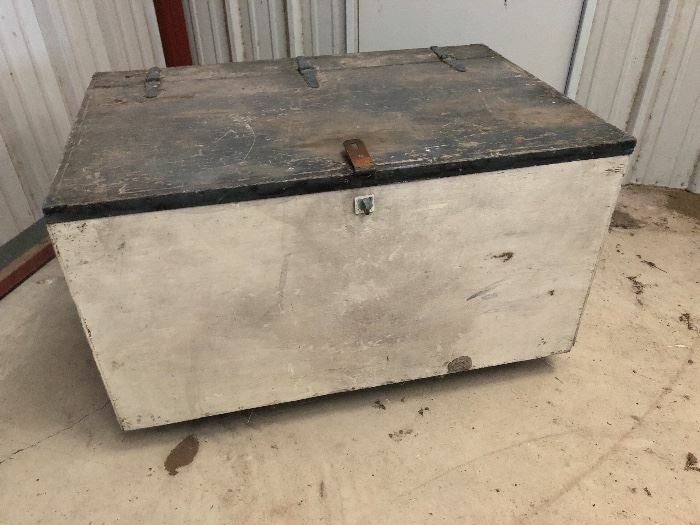 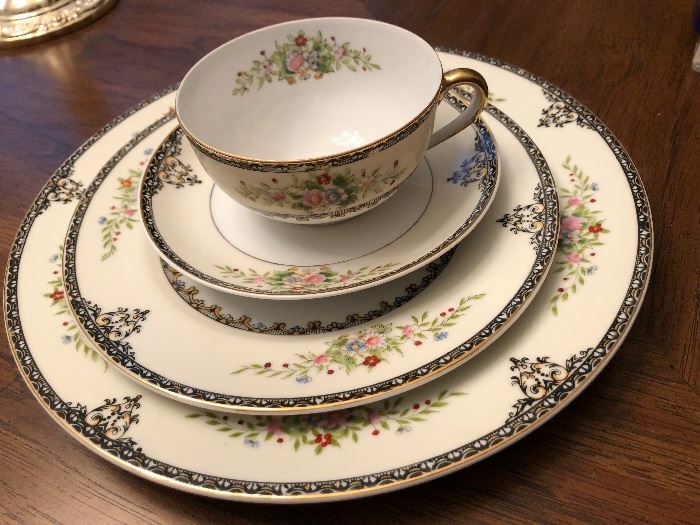 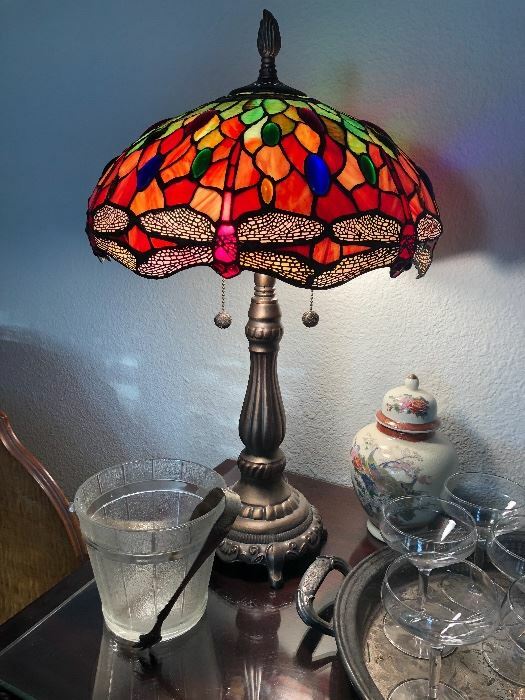 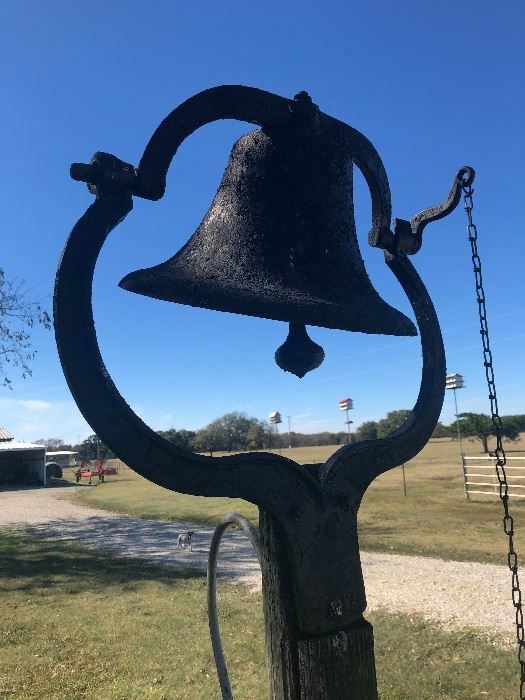 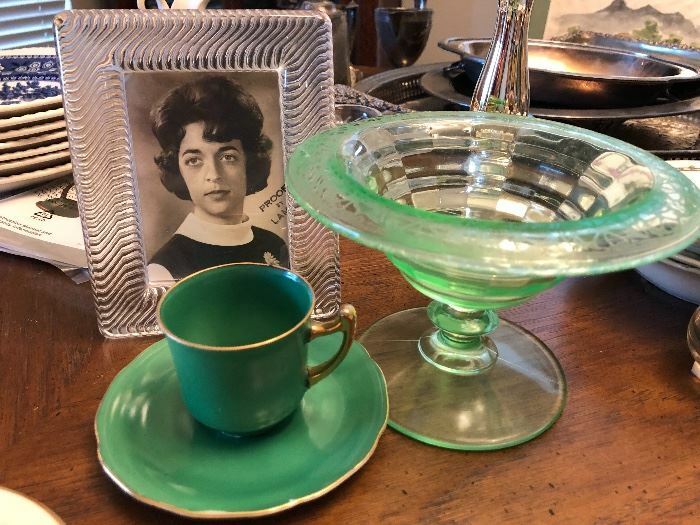 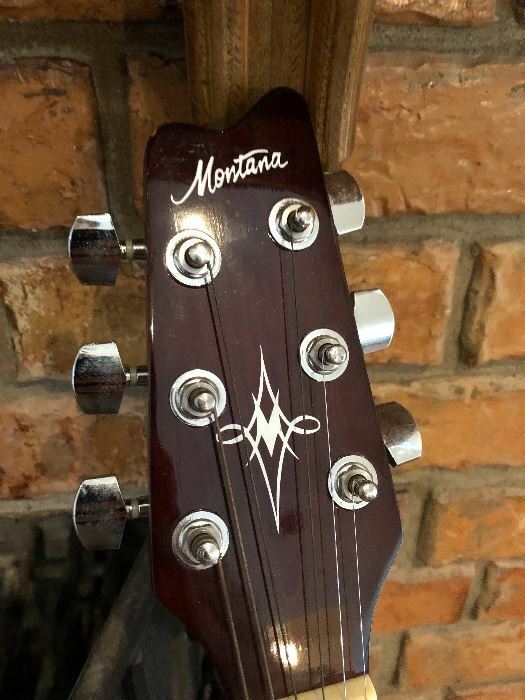 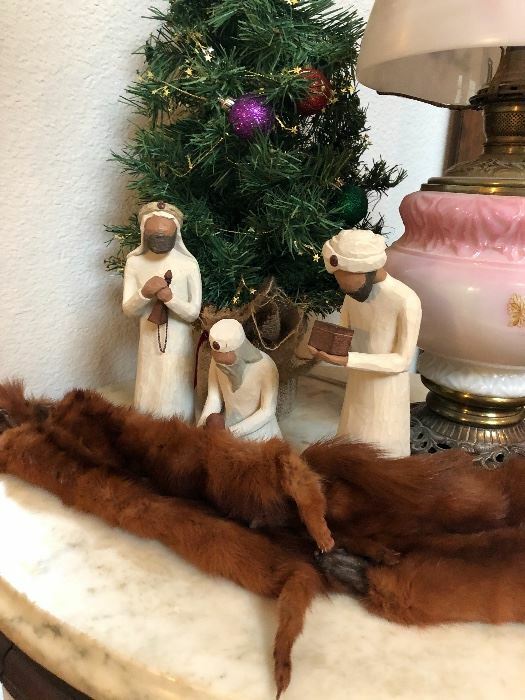 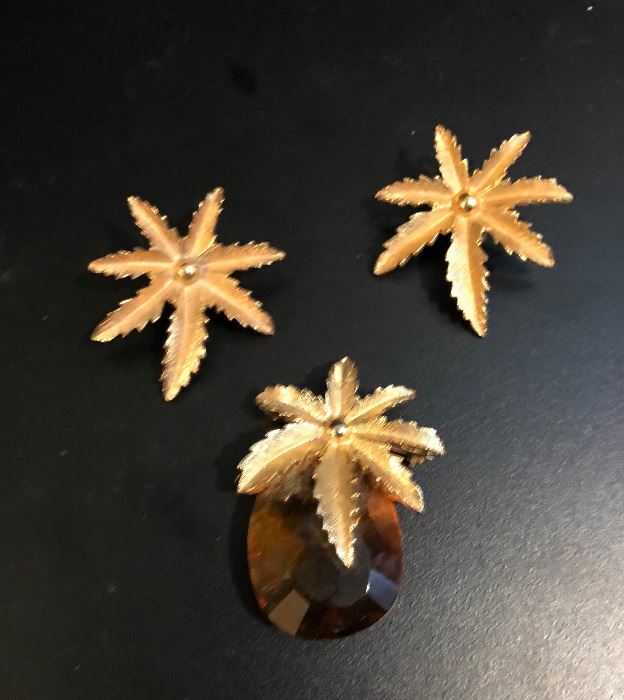 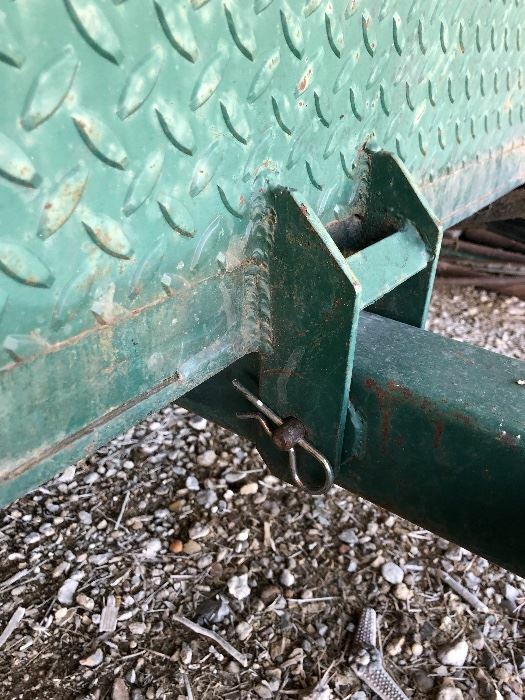 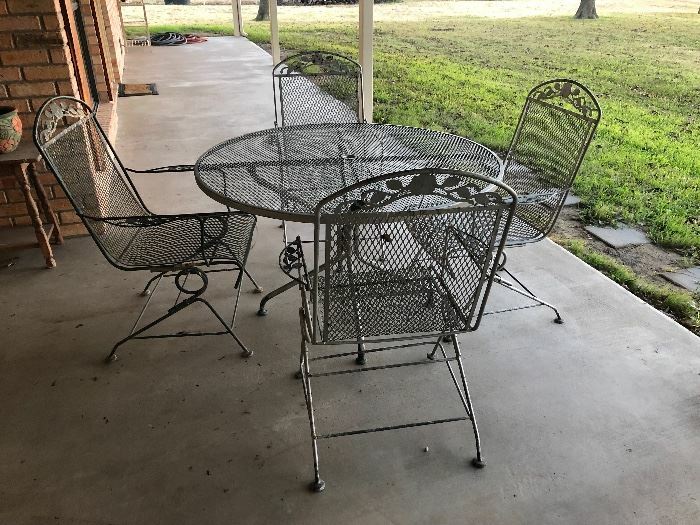 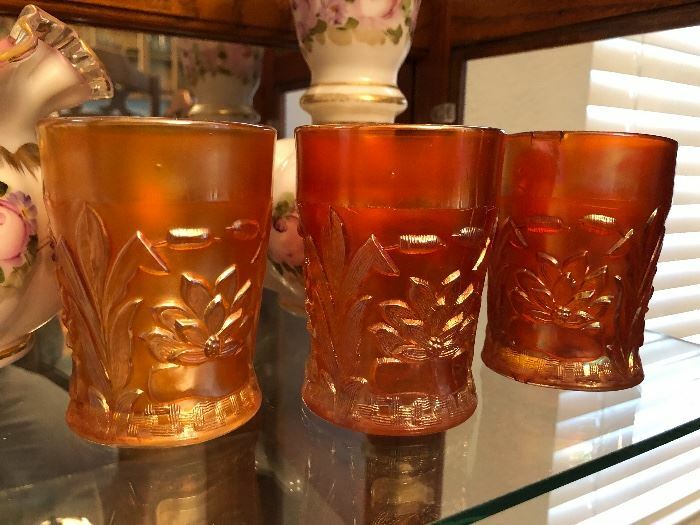 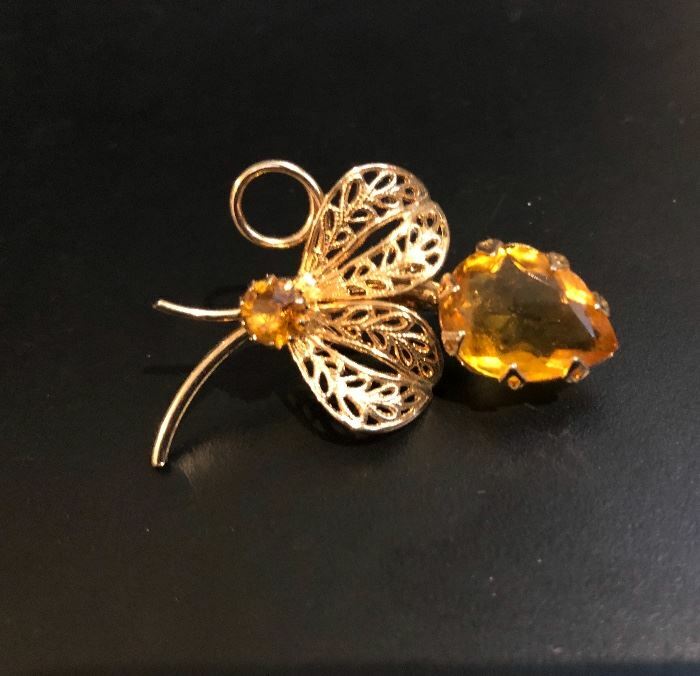 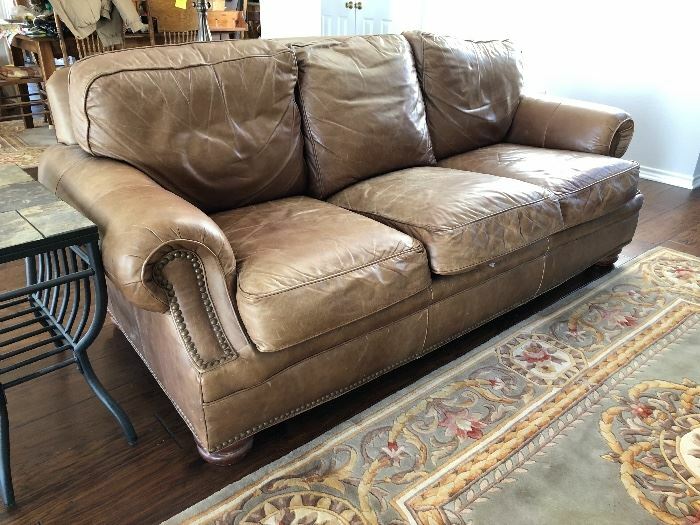 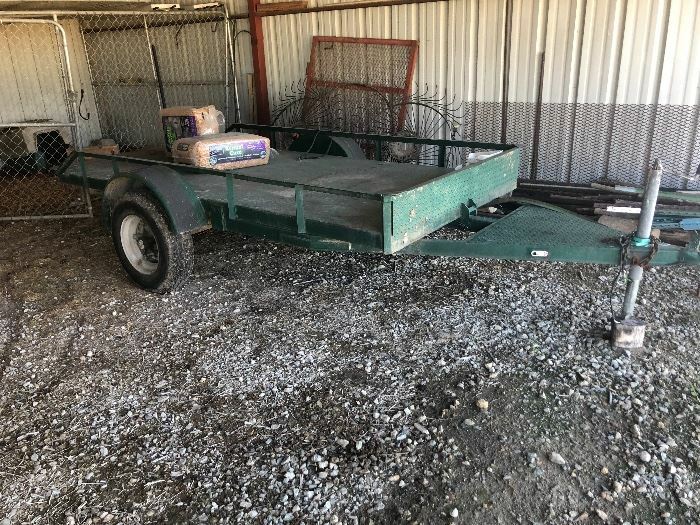 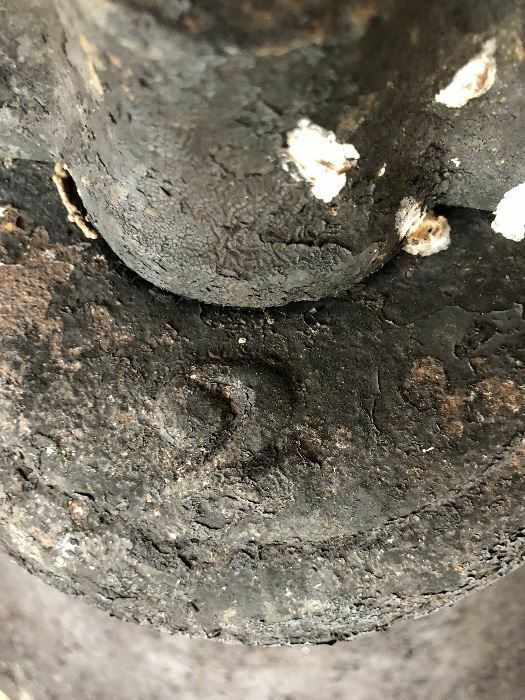 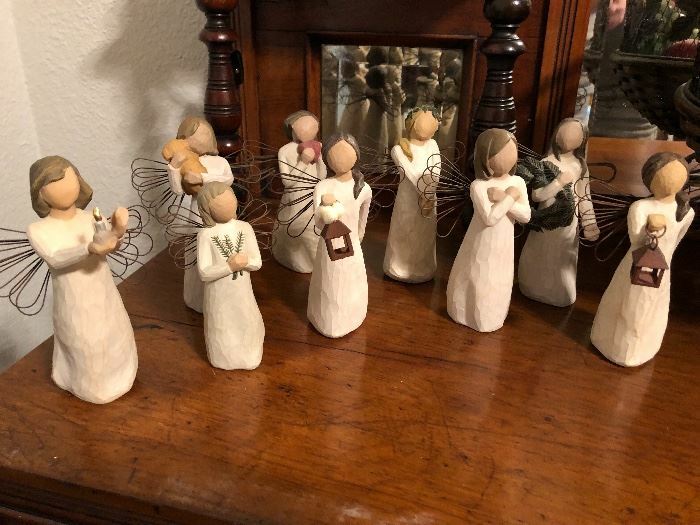 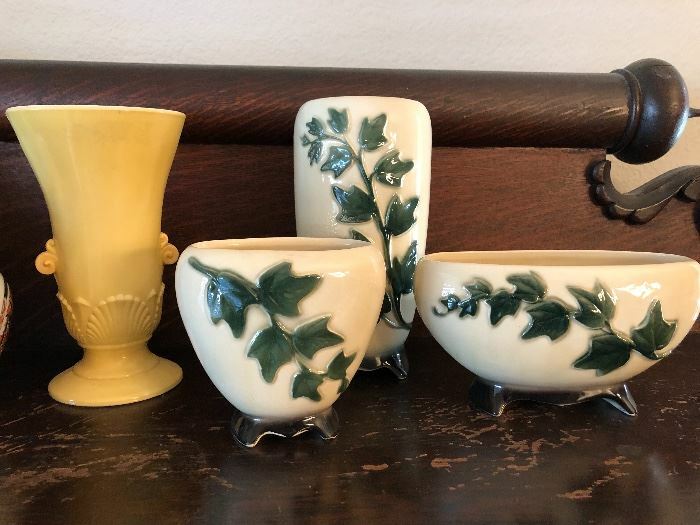 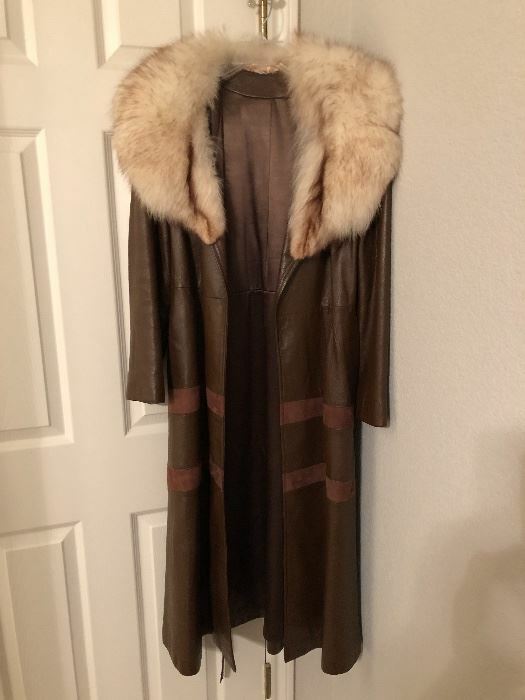 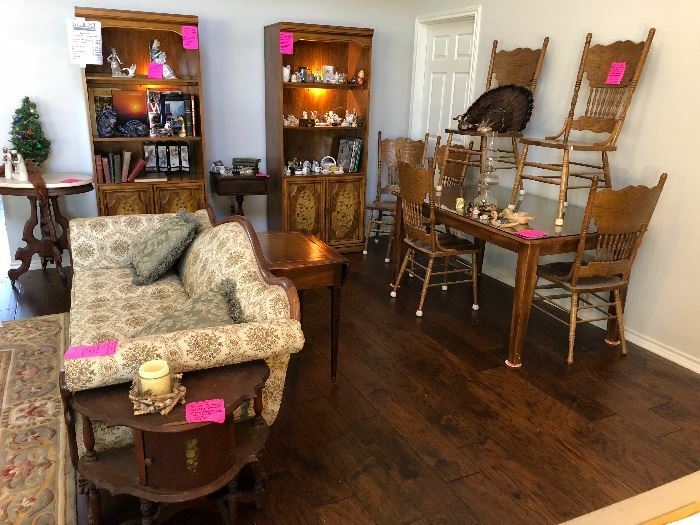 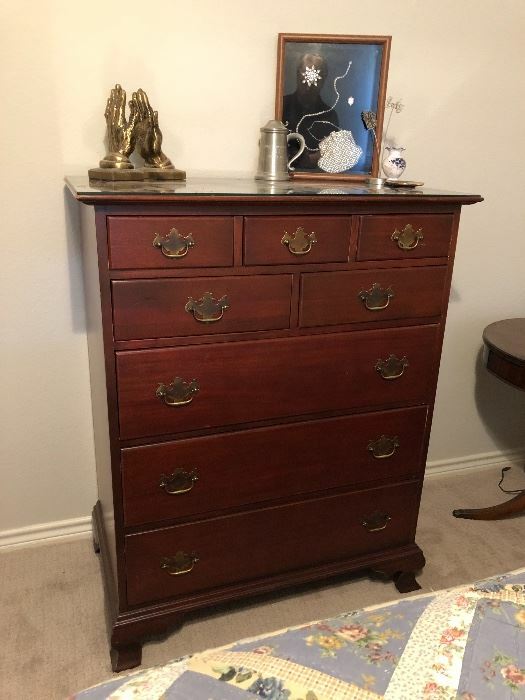 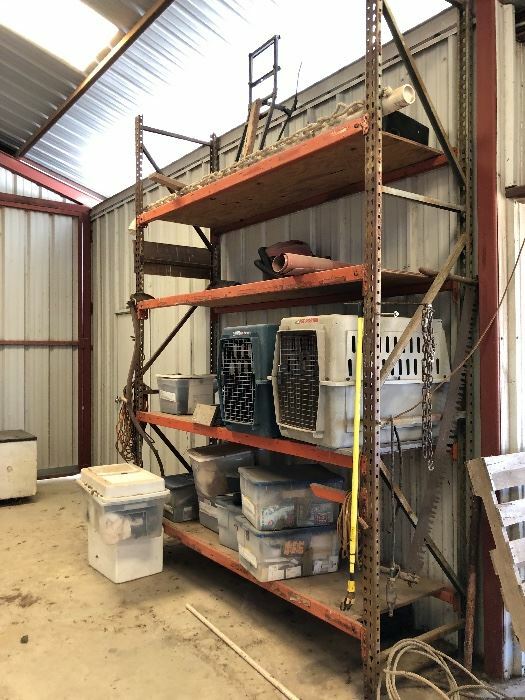 There is furniture, both contemporary and antique, vintage costume jewelry, porcelain bone china, crystal, kitchen ware, western prints, as well as tools, a tilt single axle trailer, and much more so check out the photos. 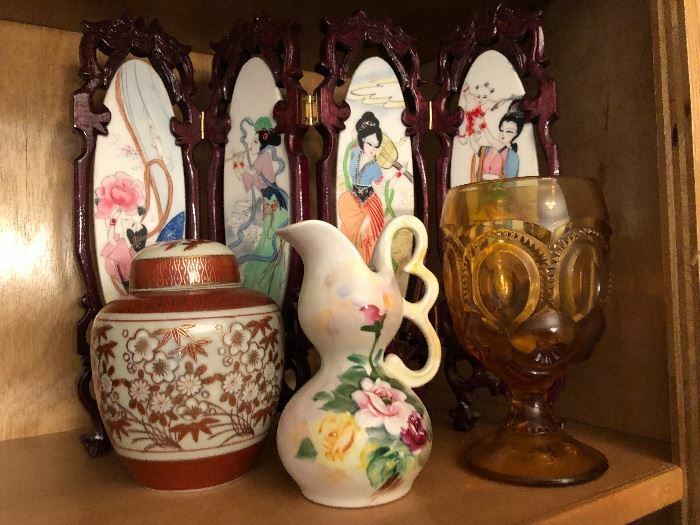 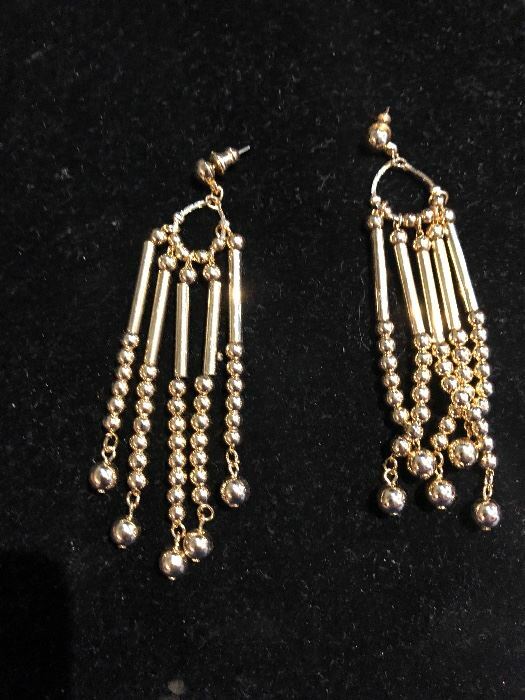 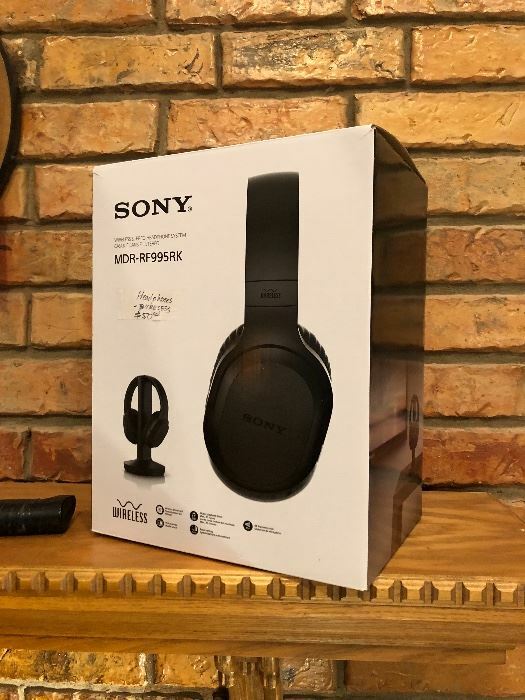 Friday is the last day that you can place bids on items priced $40 or more.